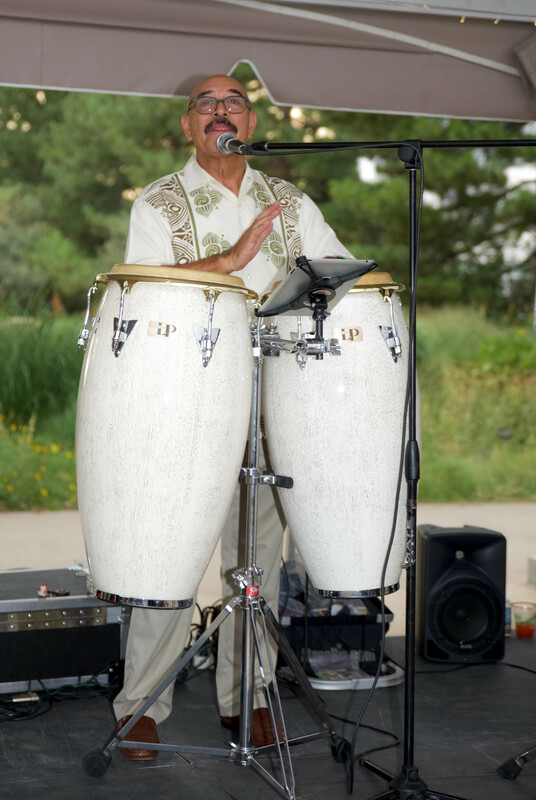 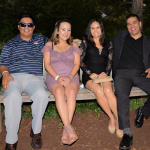 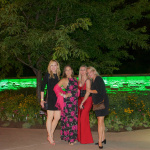 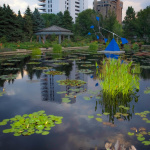 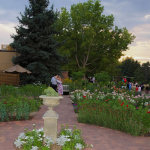 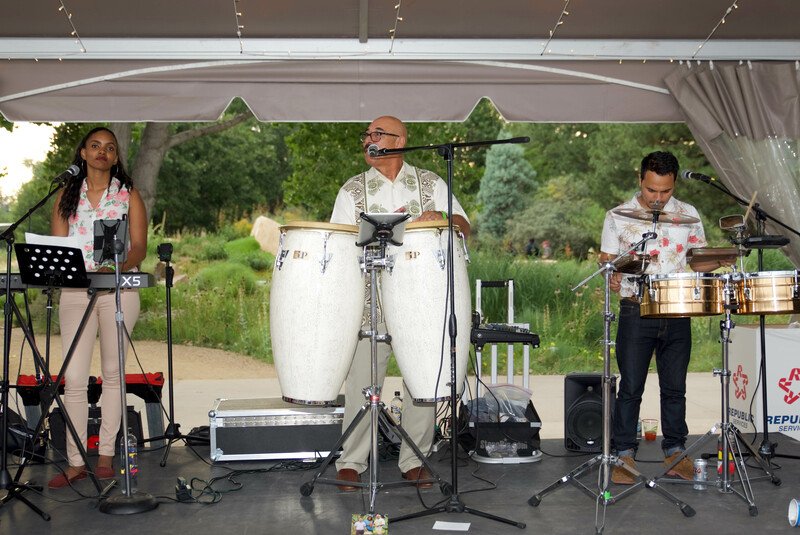 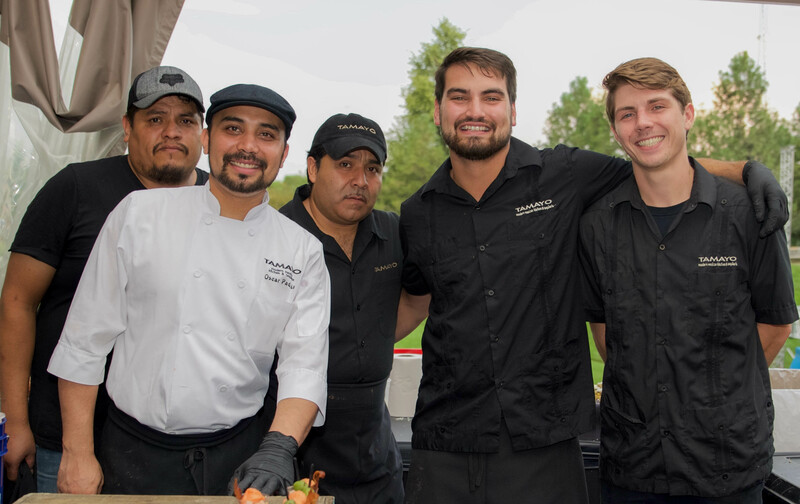 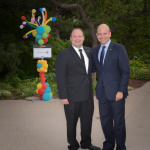 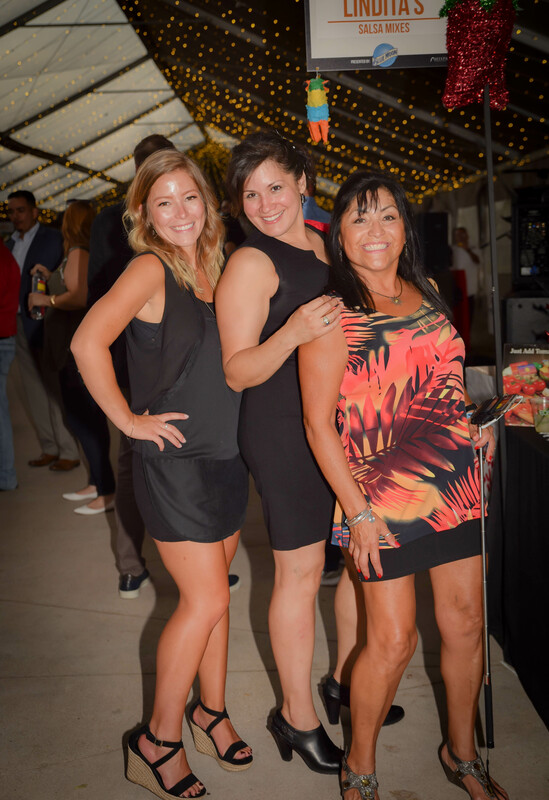 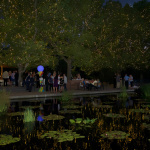 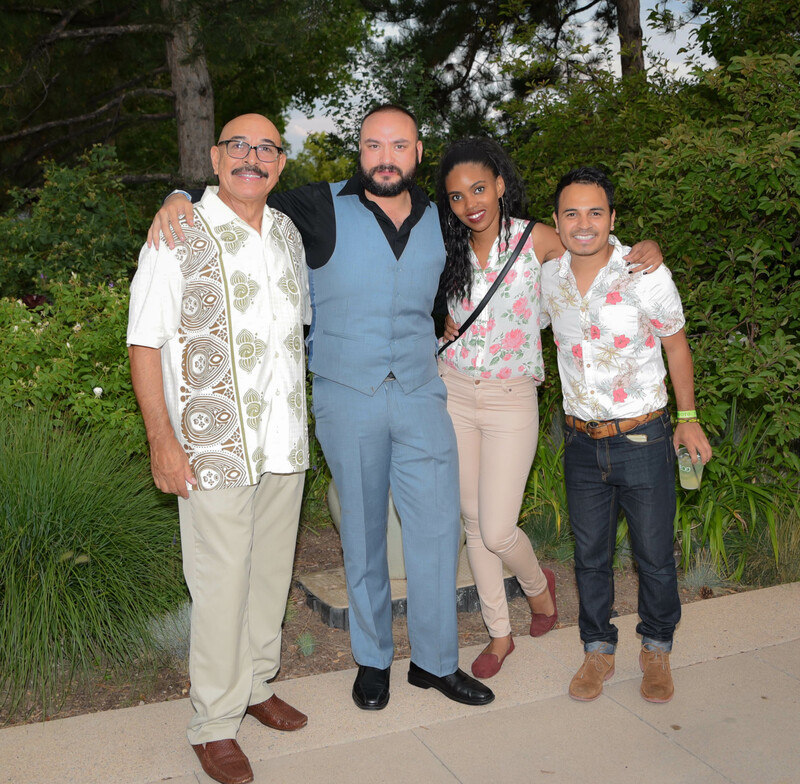 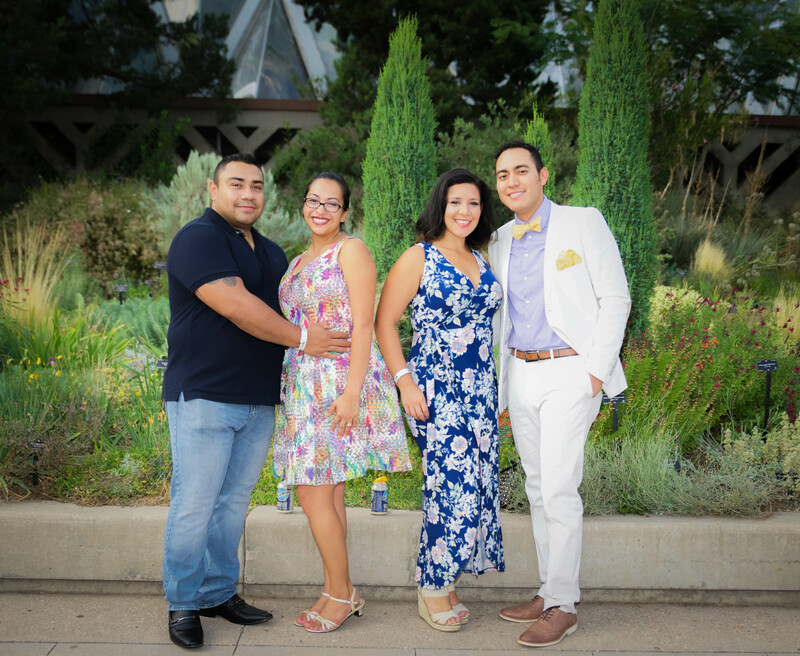 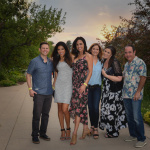 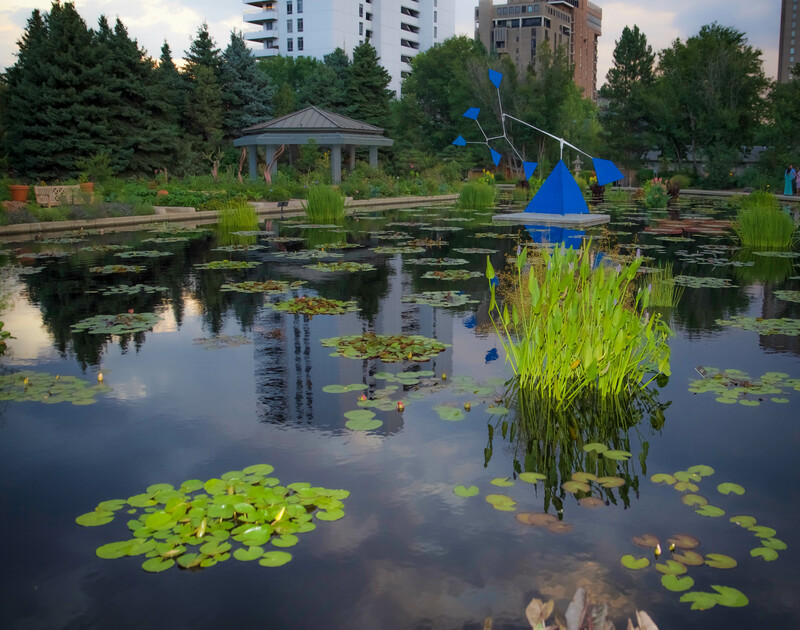 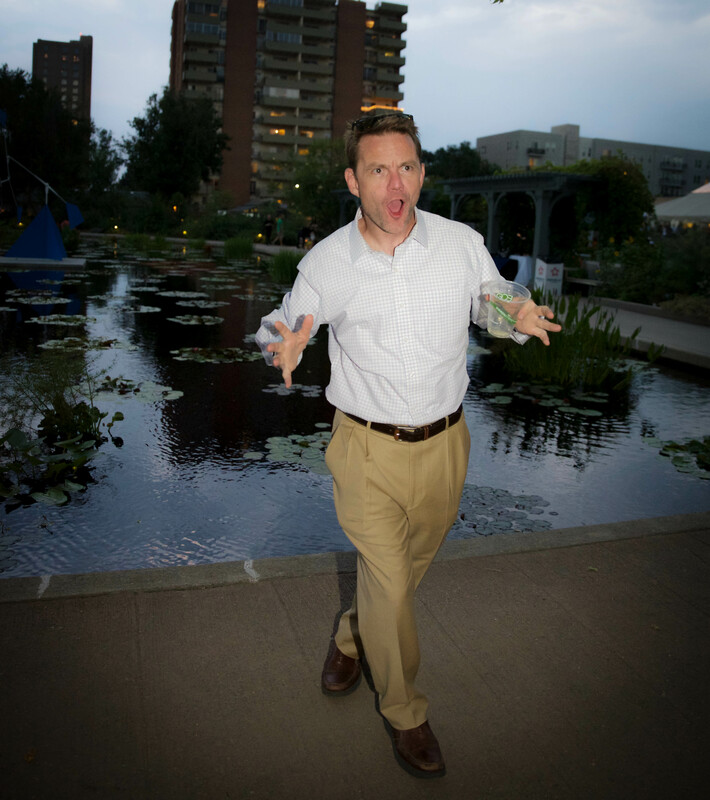 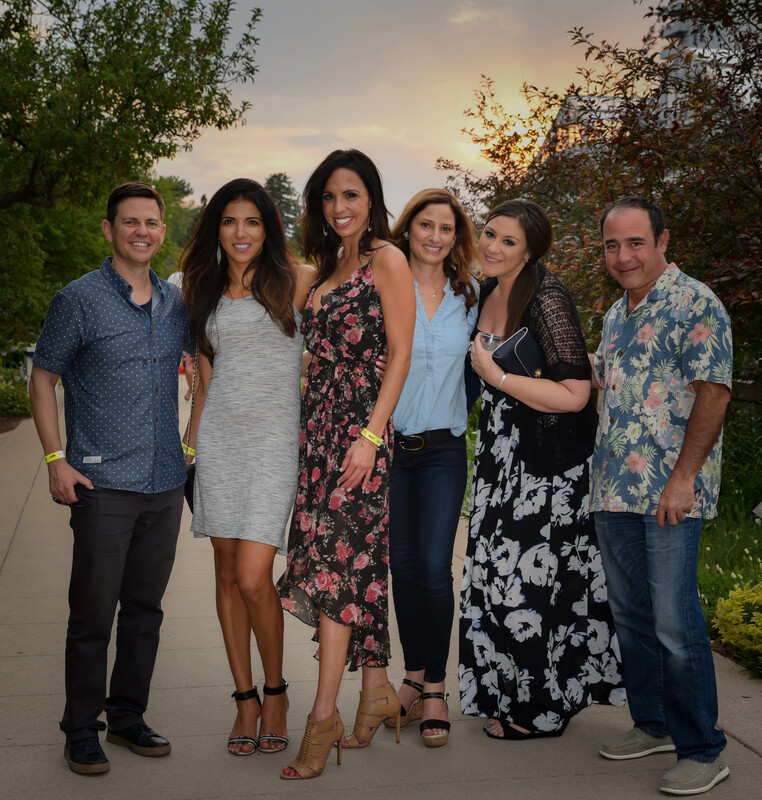 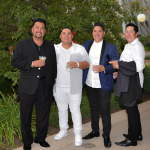 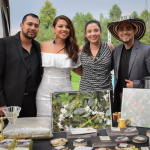 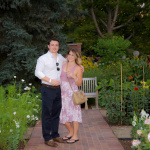 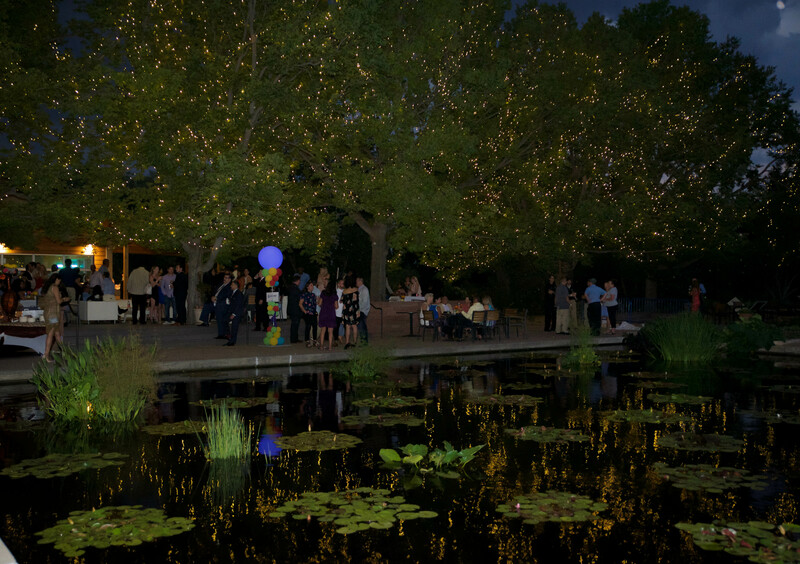 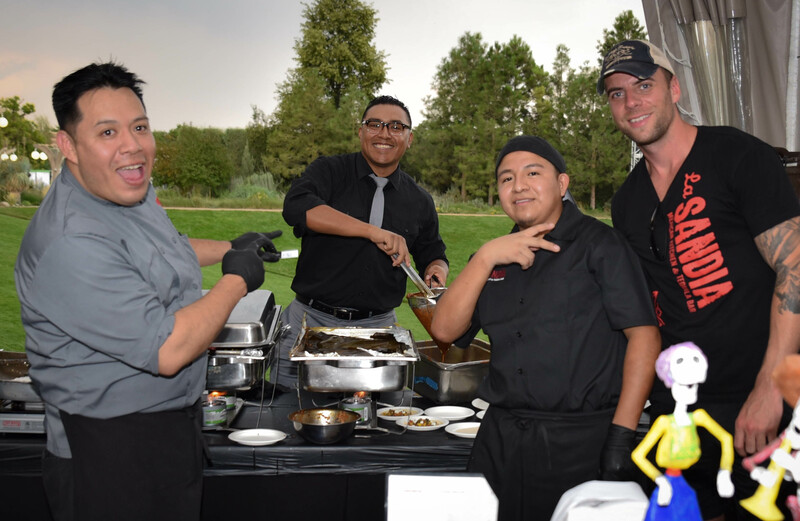 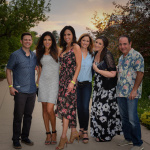 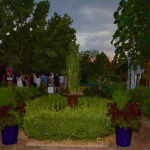 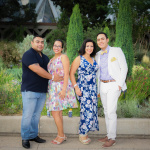 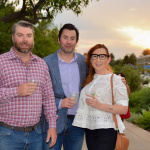 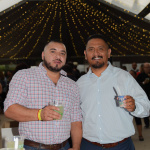 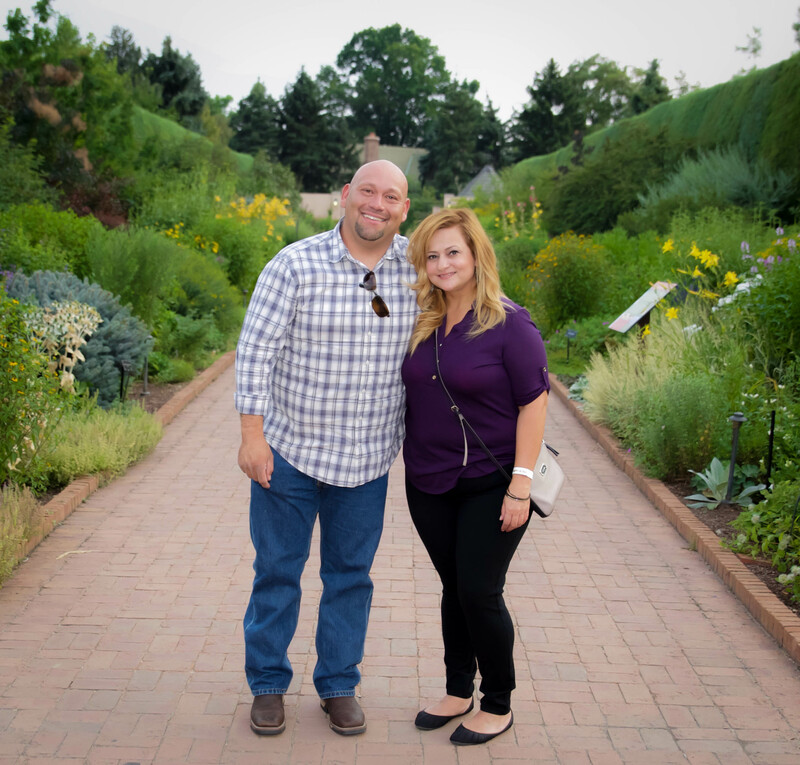 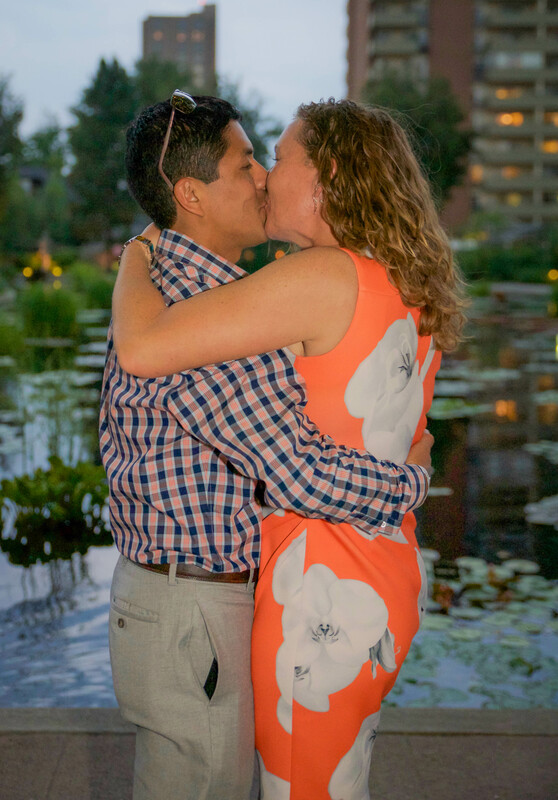 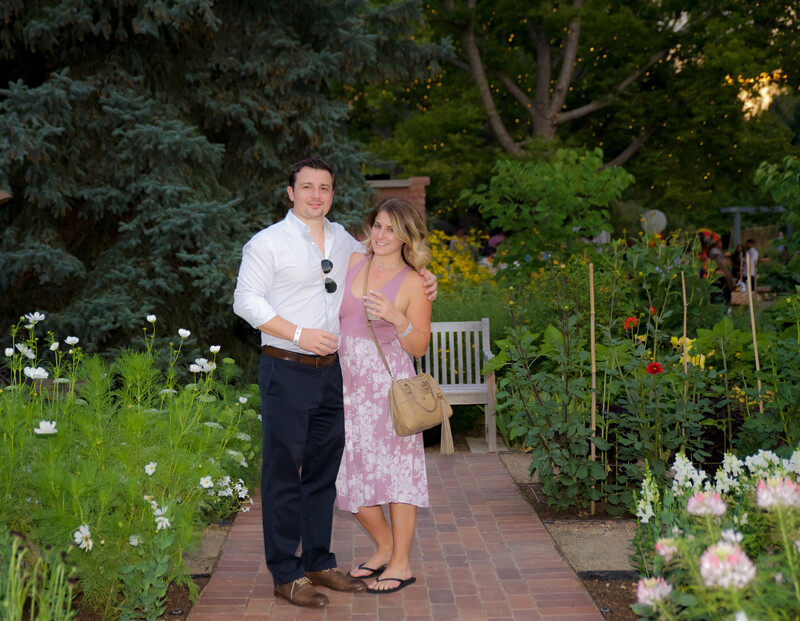 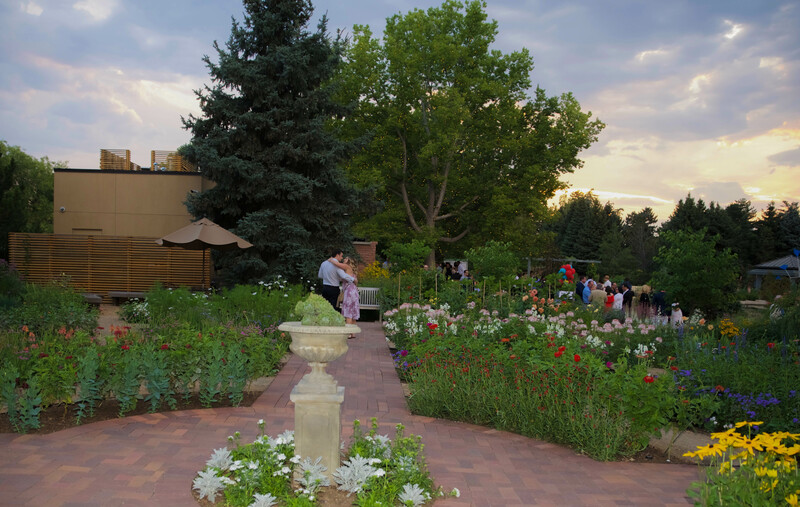 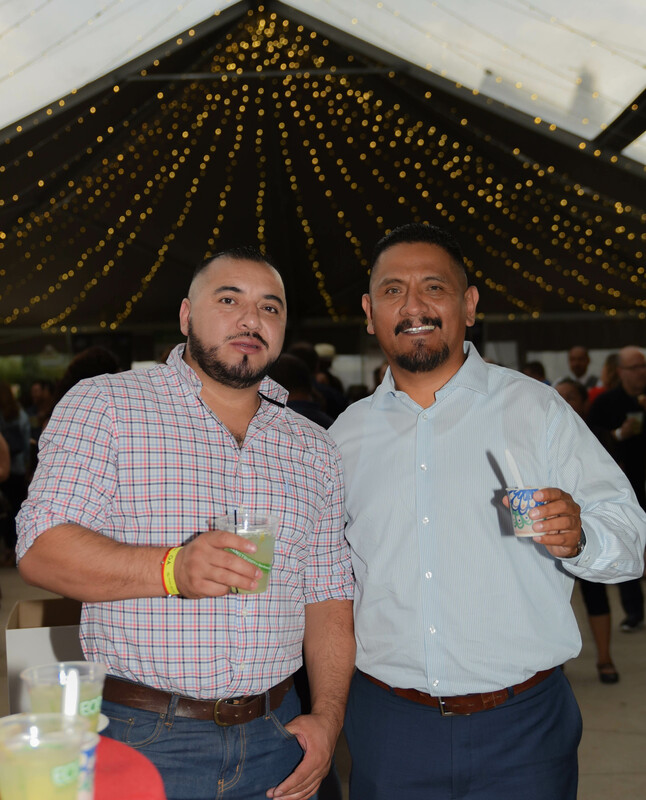 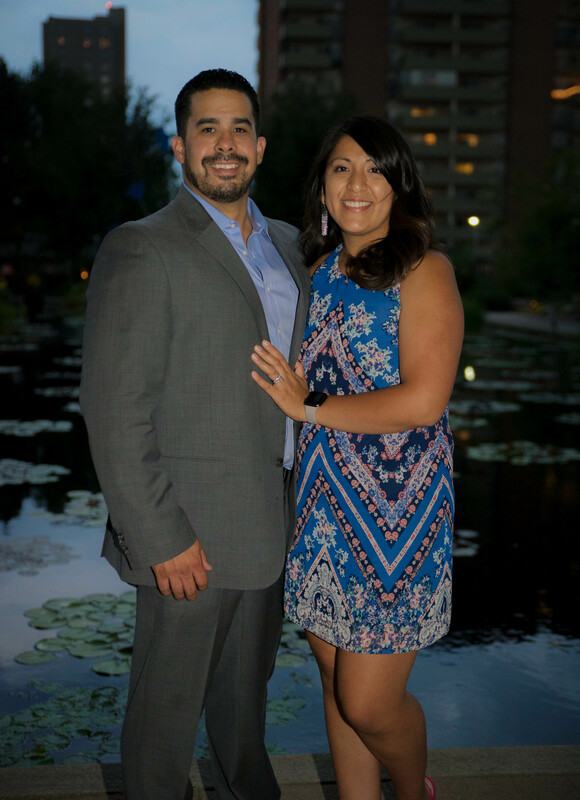 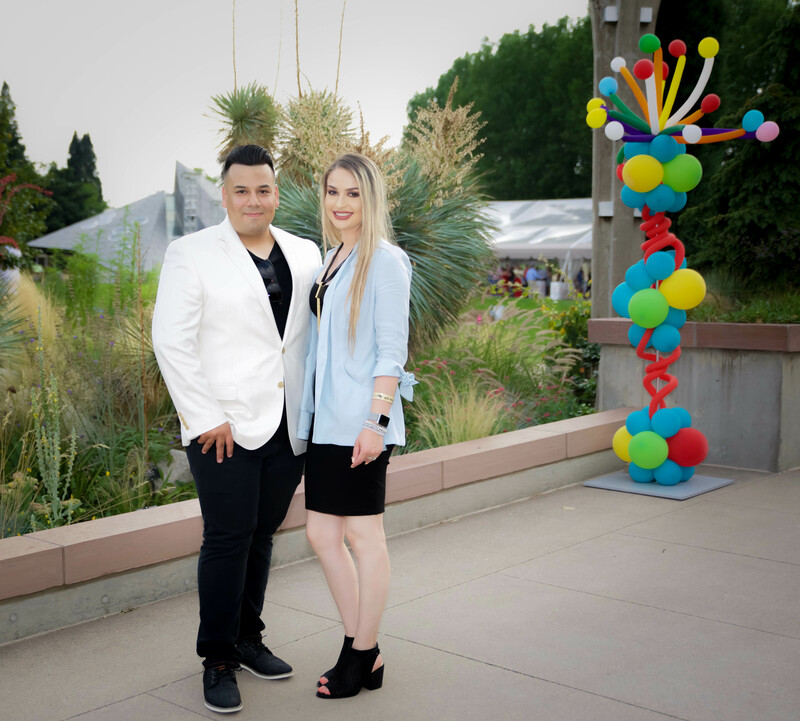 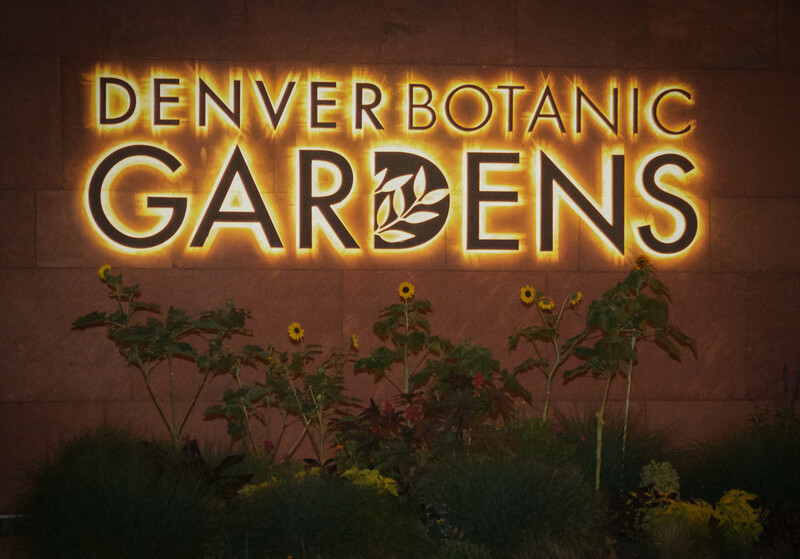 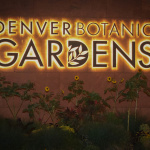 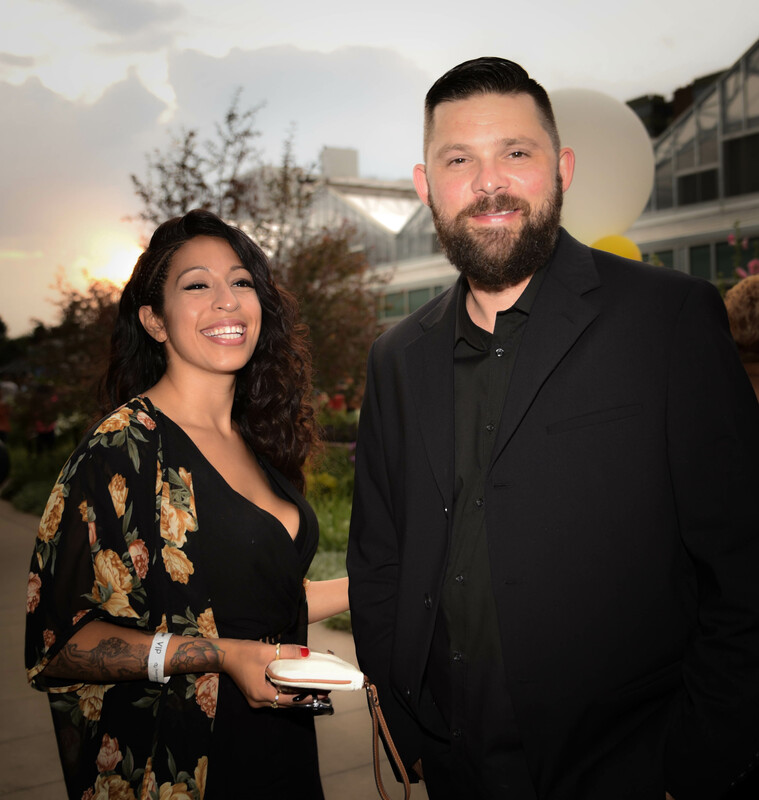 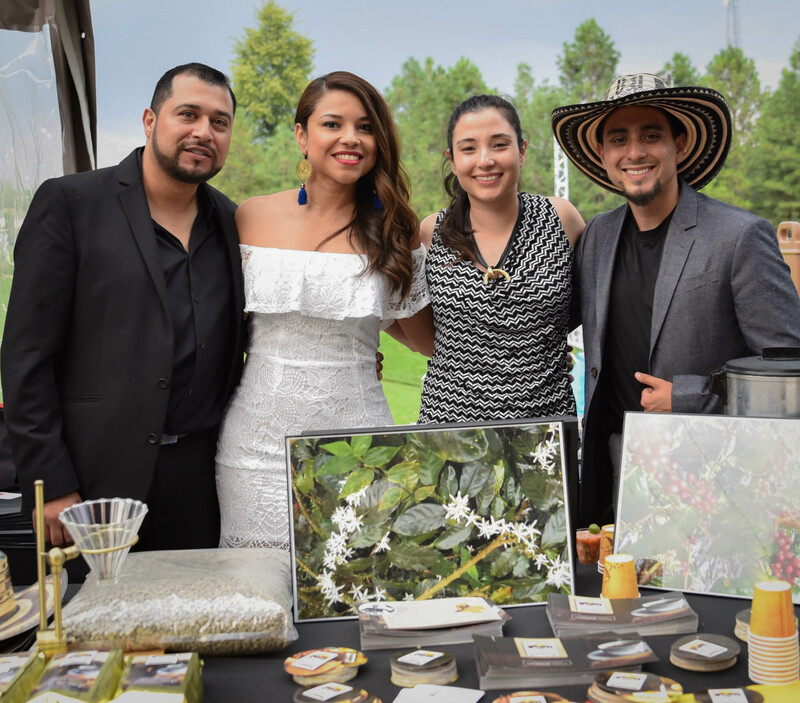 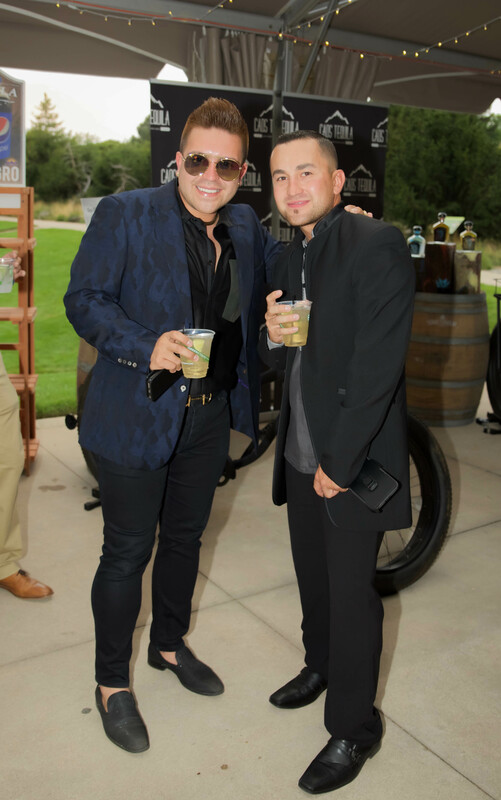 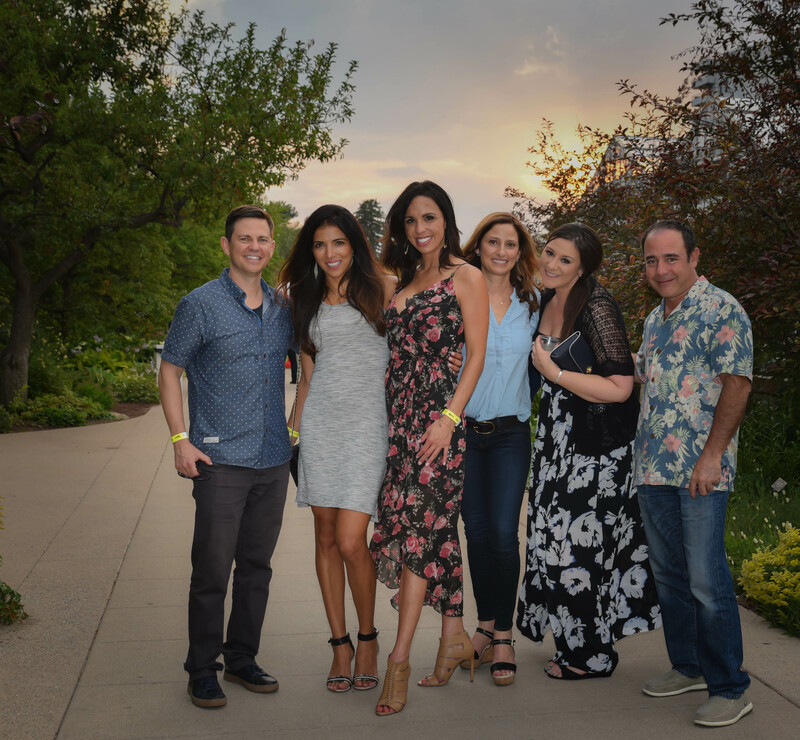 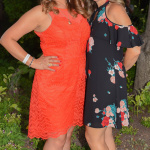 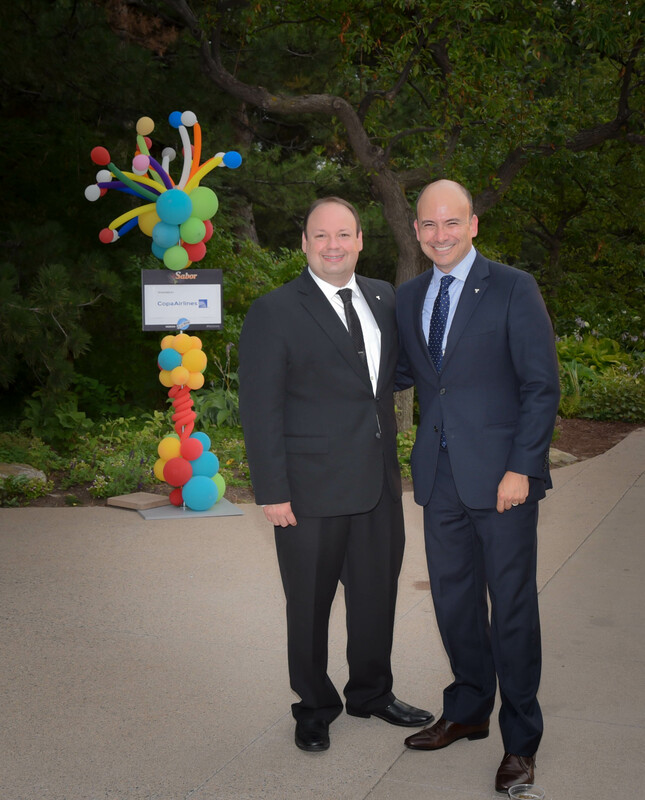 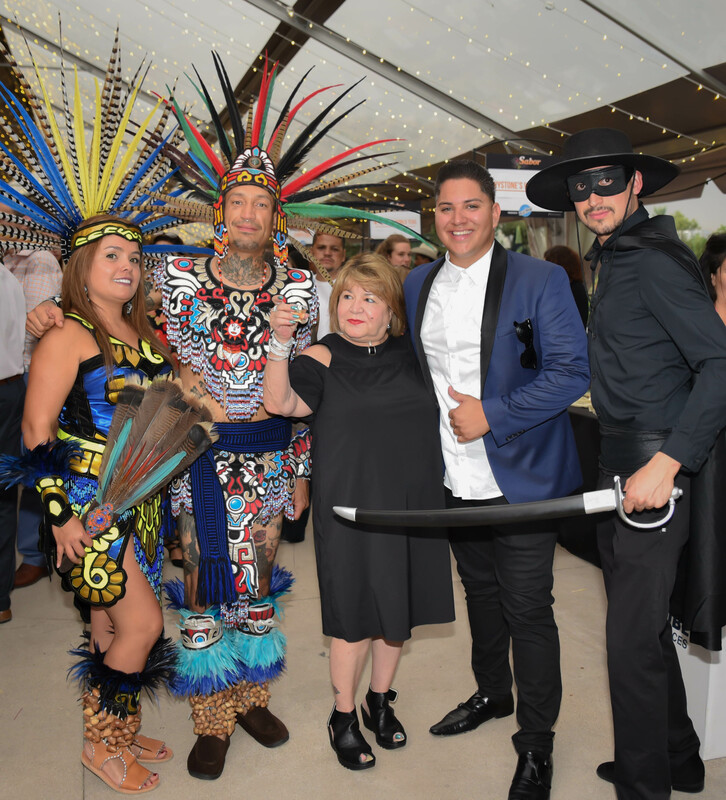 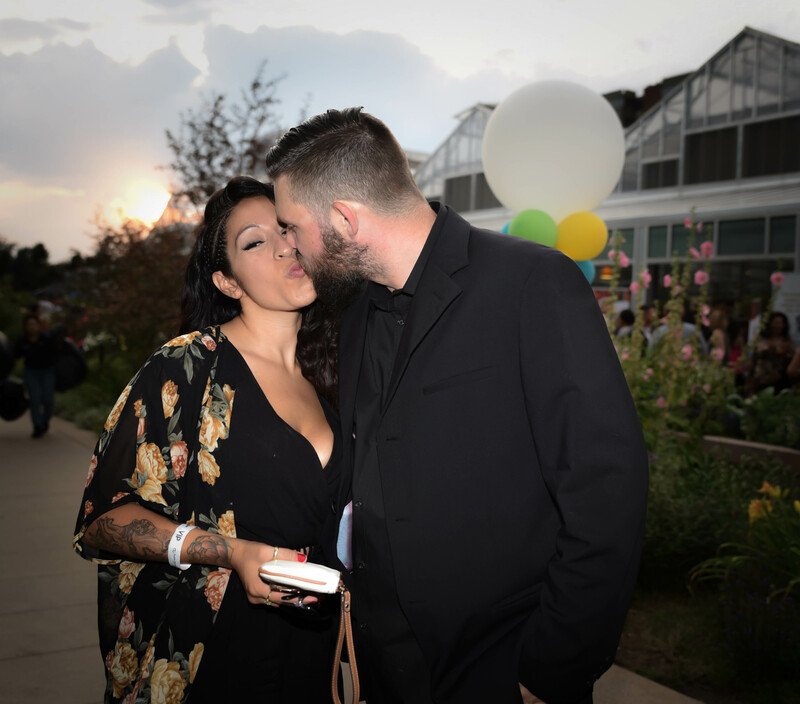 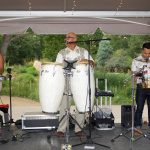 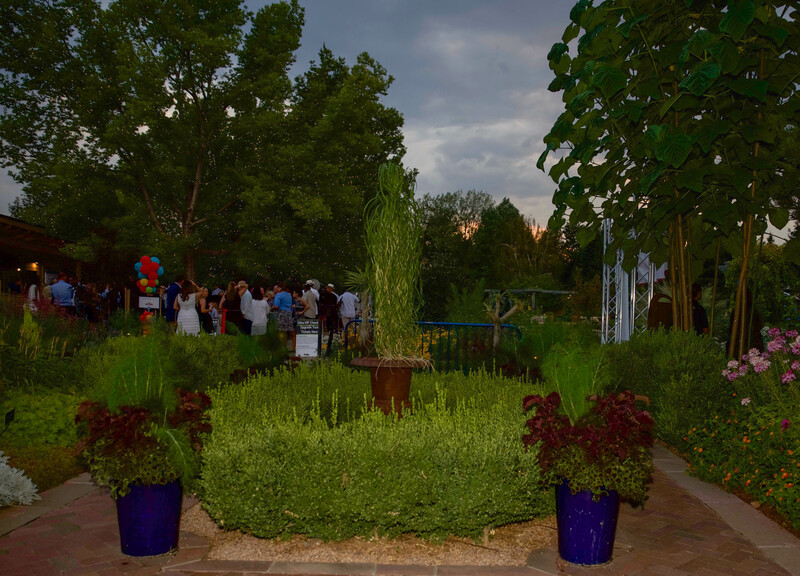 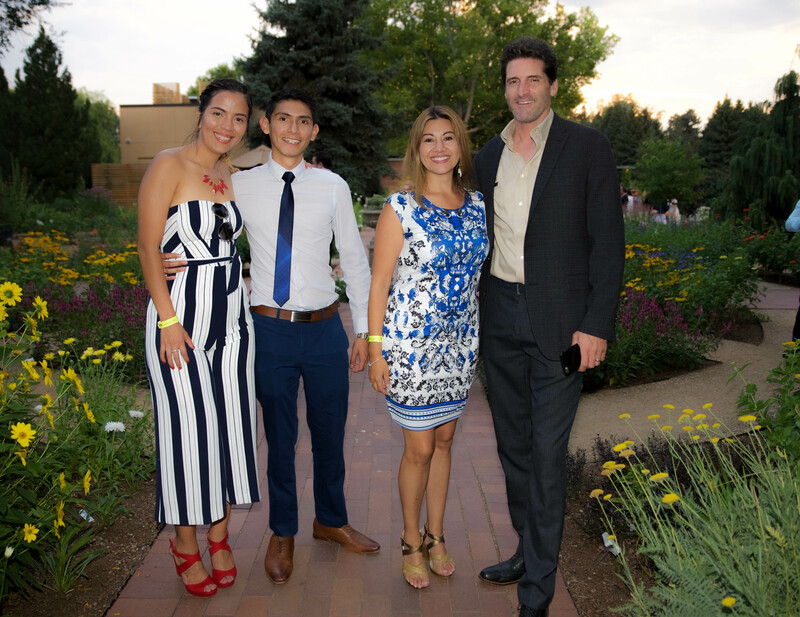 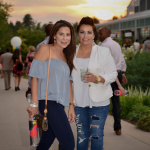 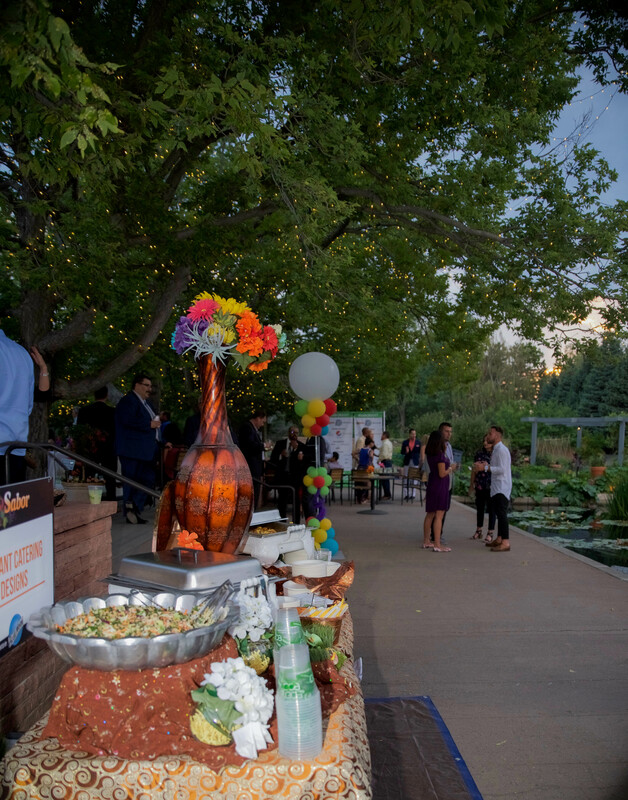 The Denver Botanical Gardens lit up last night as the Hispanic Chamber of Commerce Metro Denver hosted their 10th annual spectacular event, Sabor! 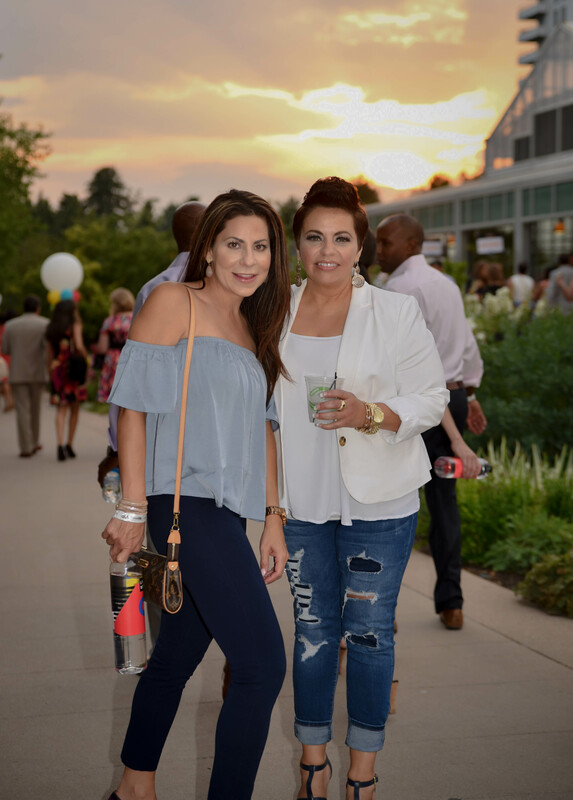 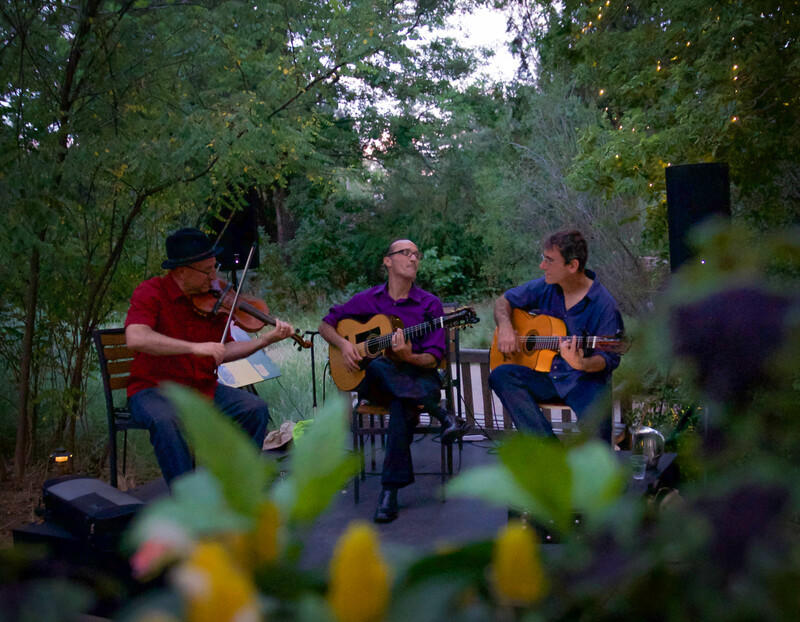 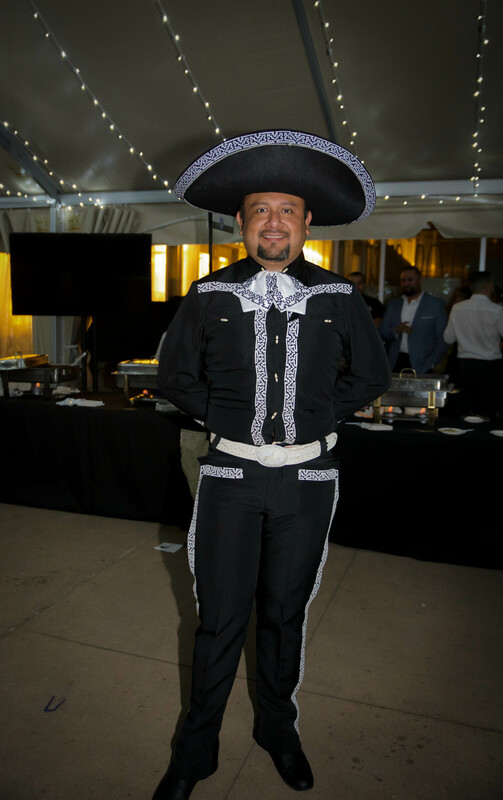 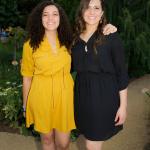 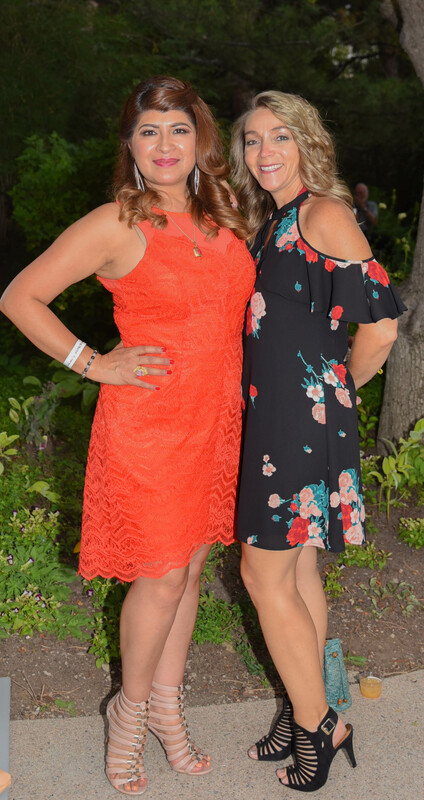 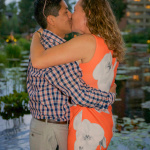 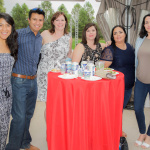 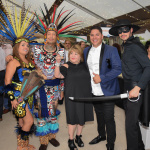 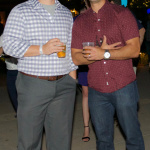 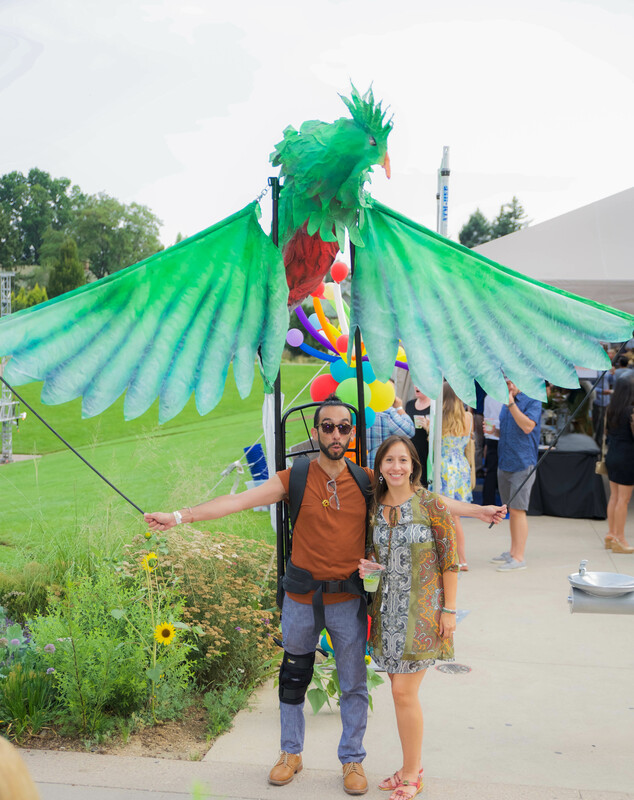 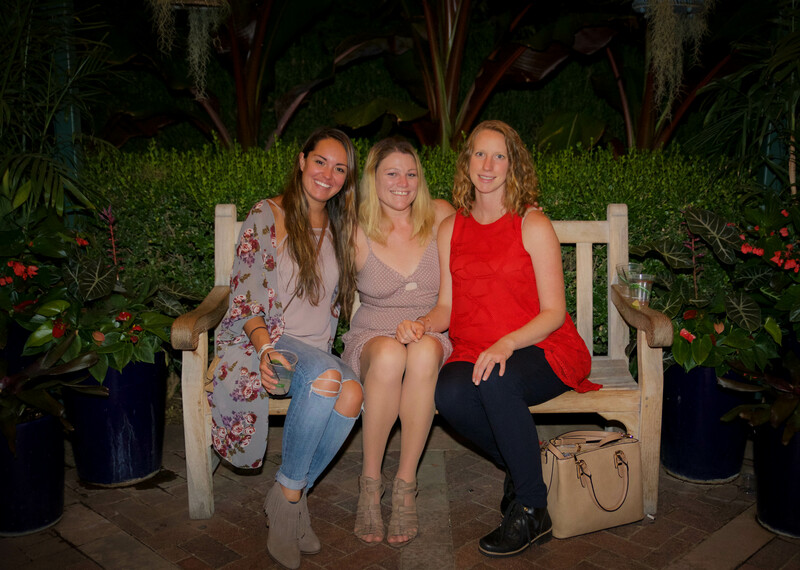 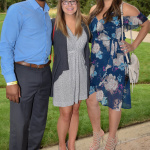 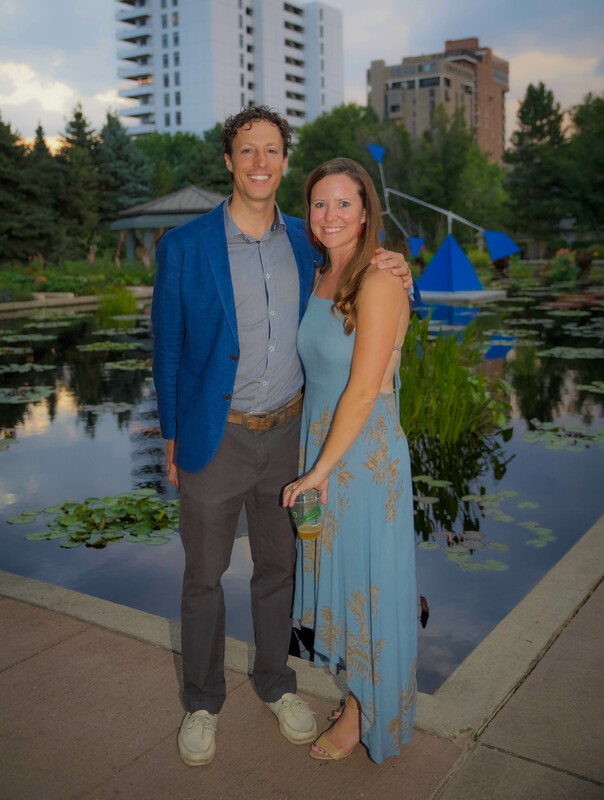 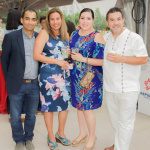 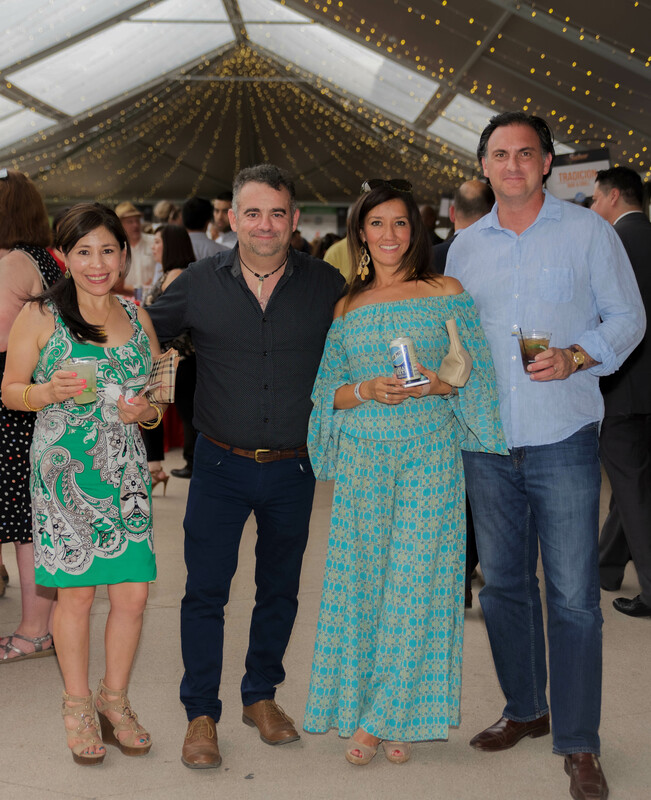 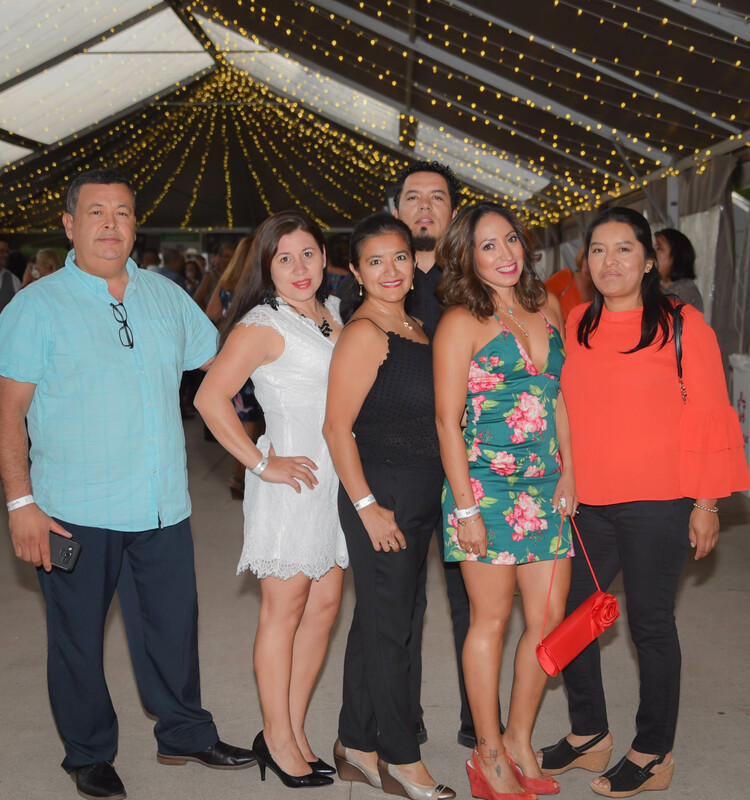 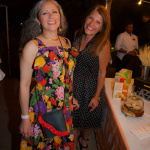 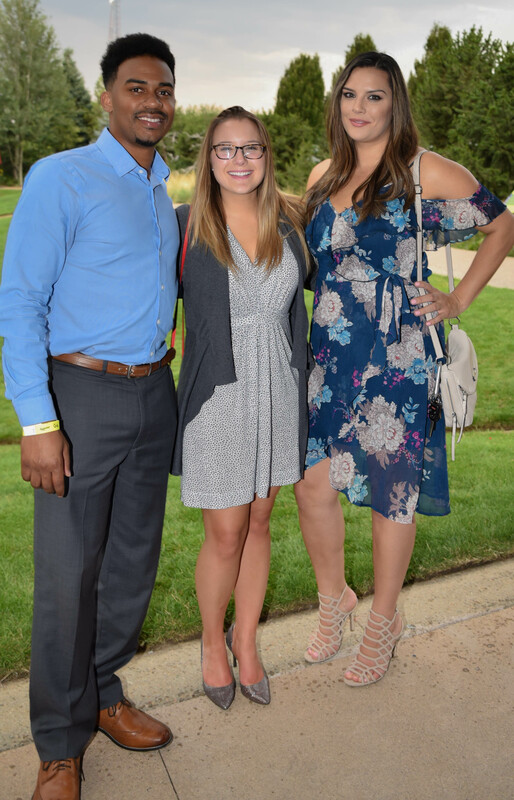 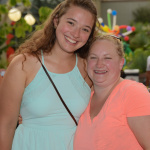 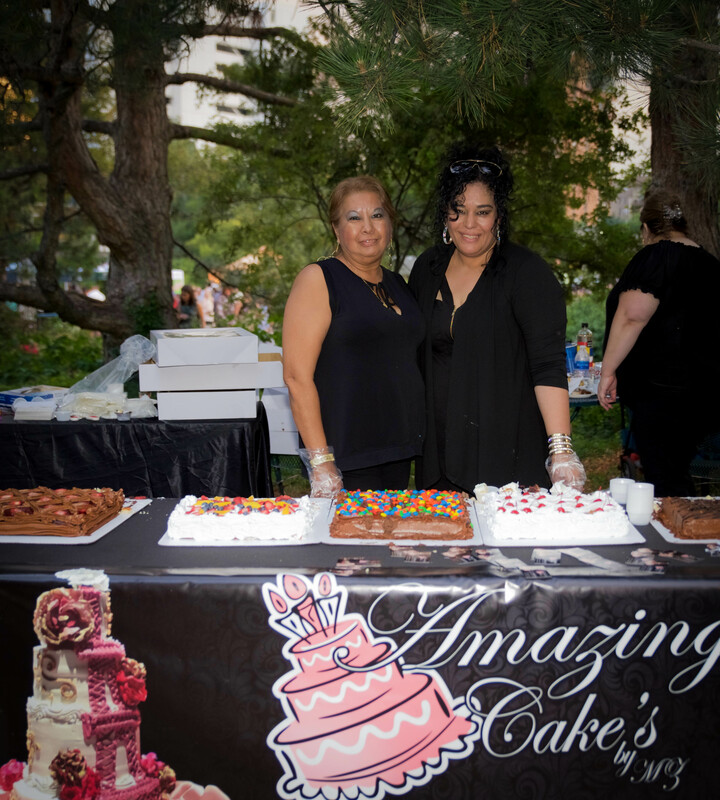 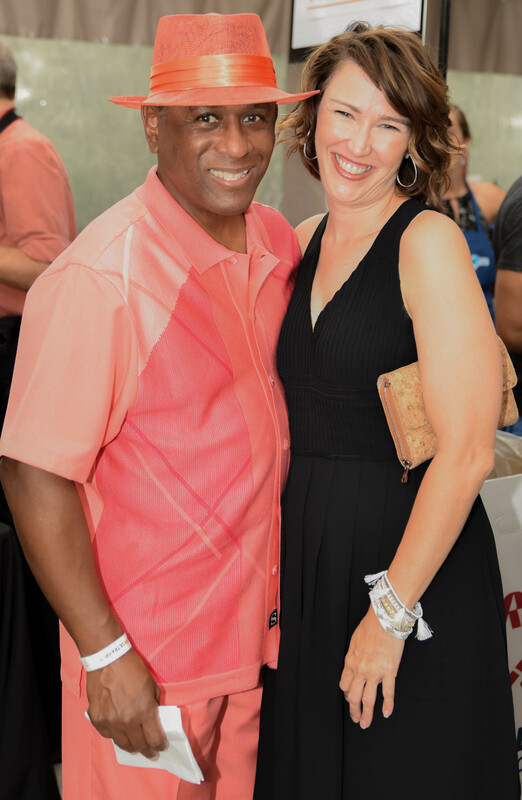 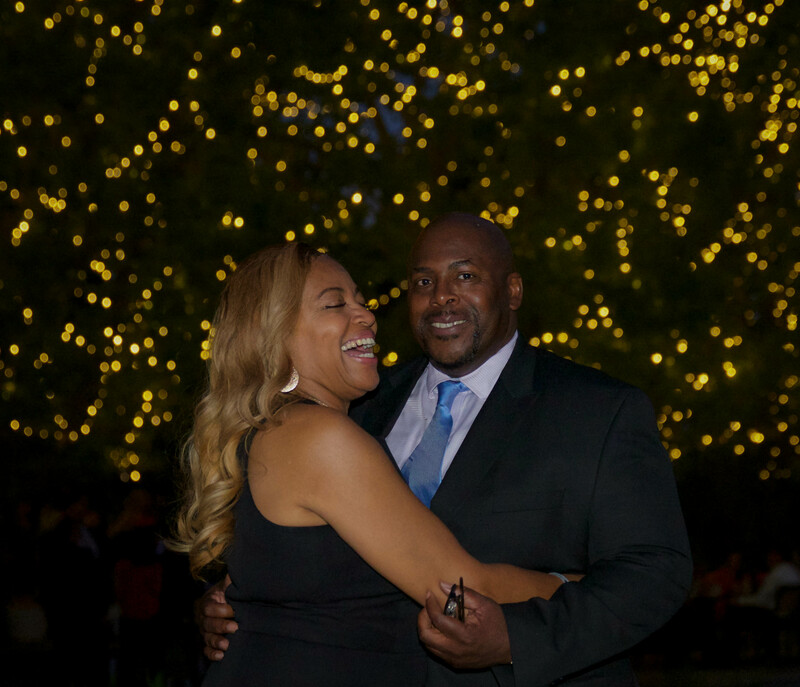 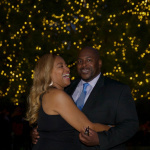 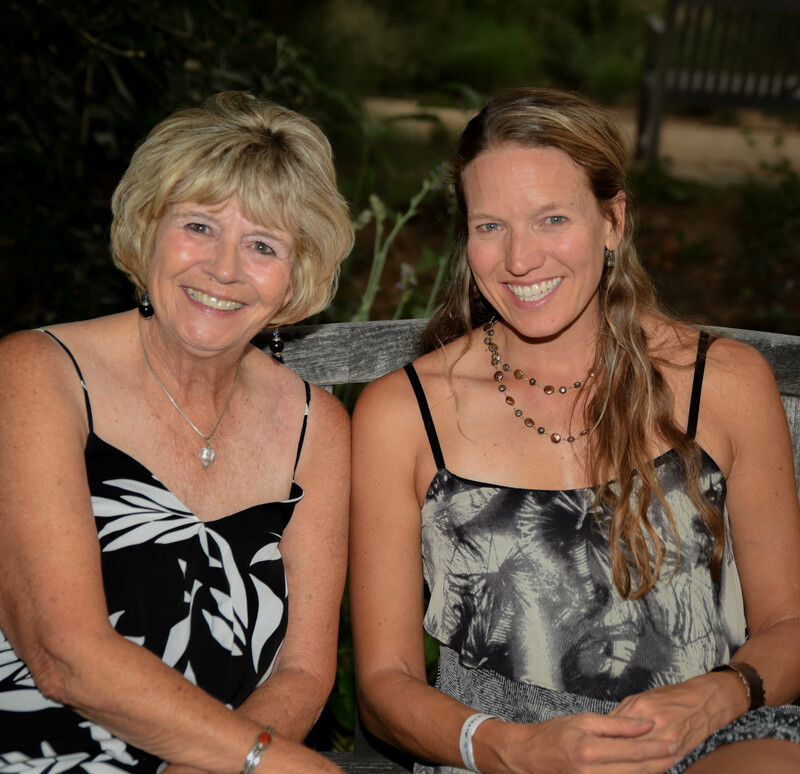 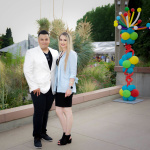 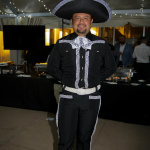 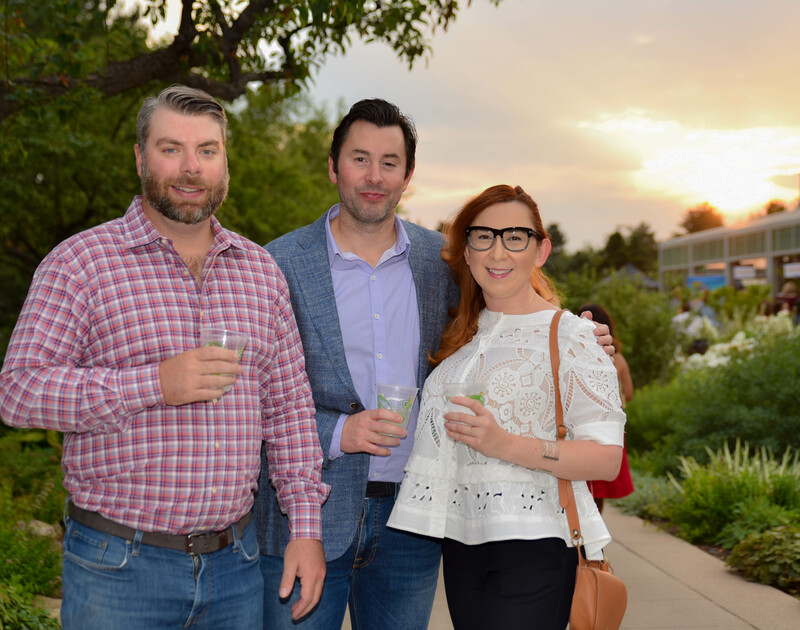 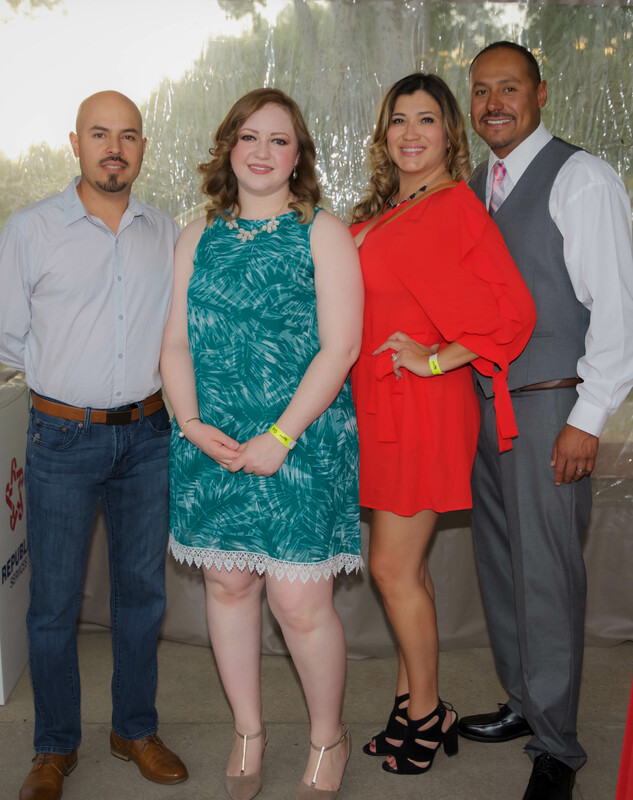 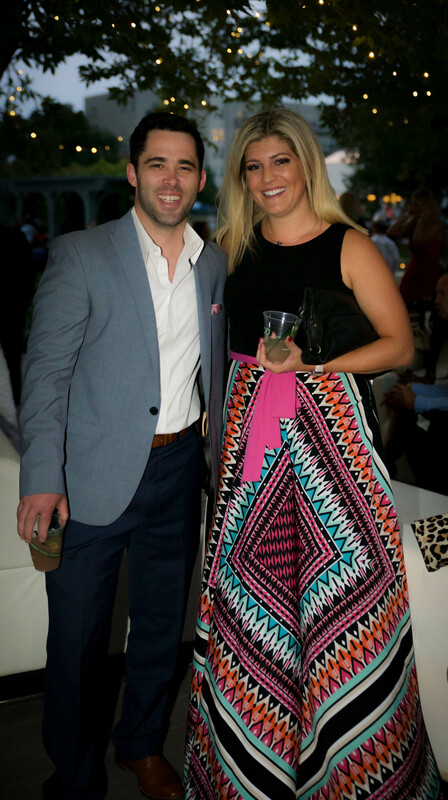 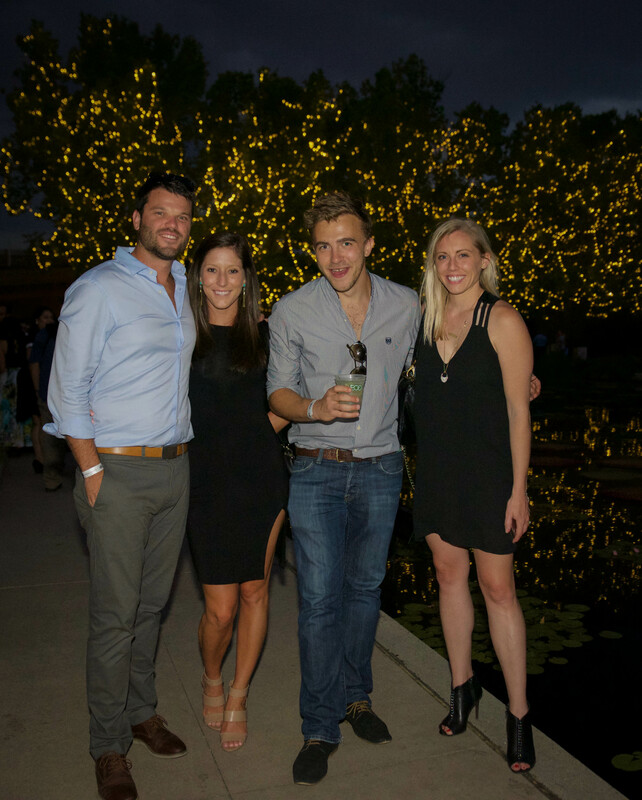 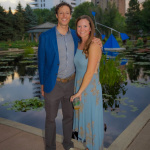 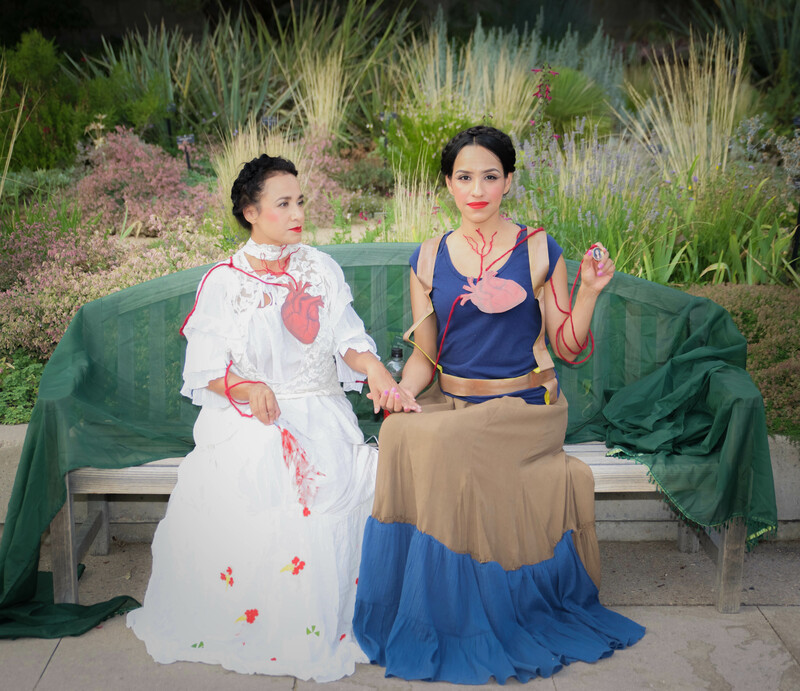 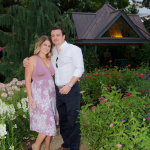 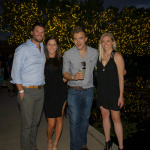 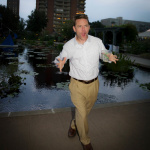 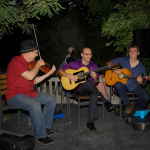 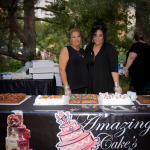 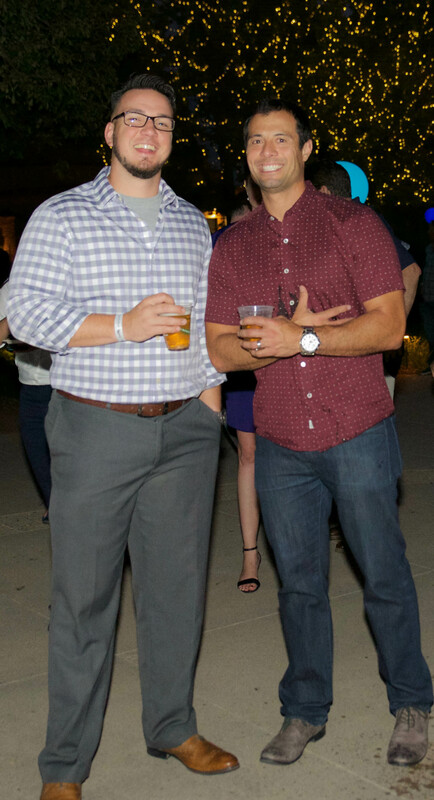 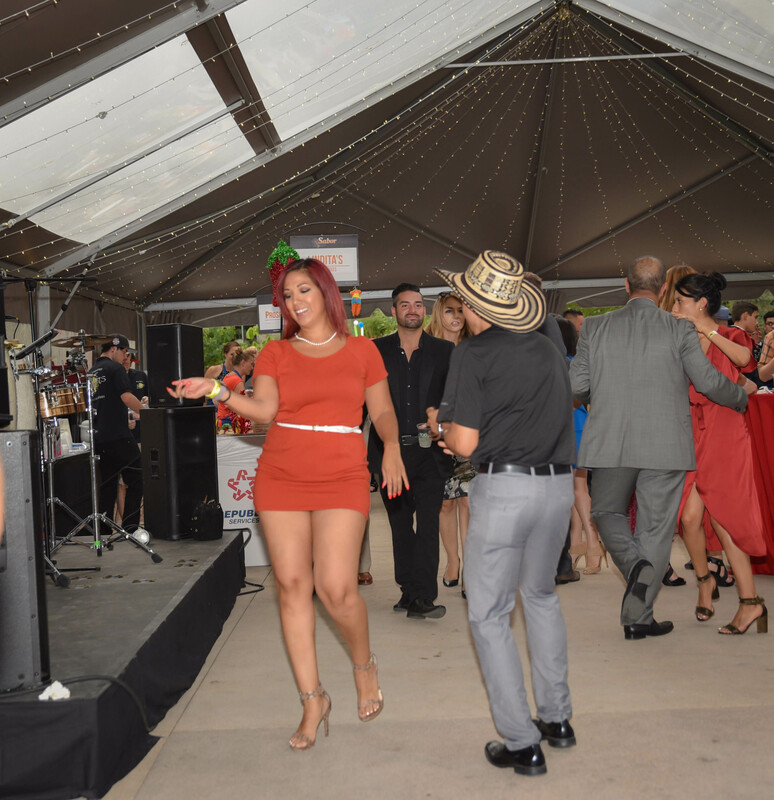 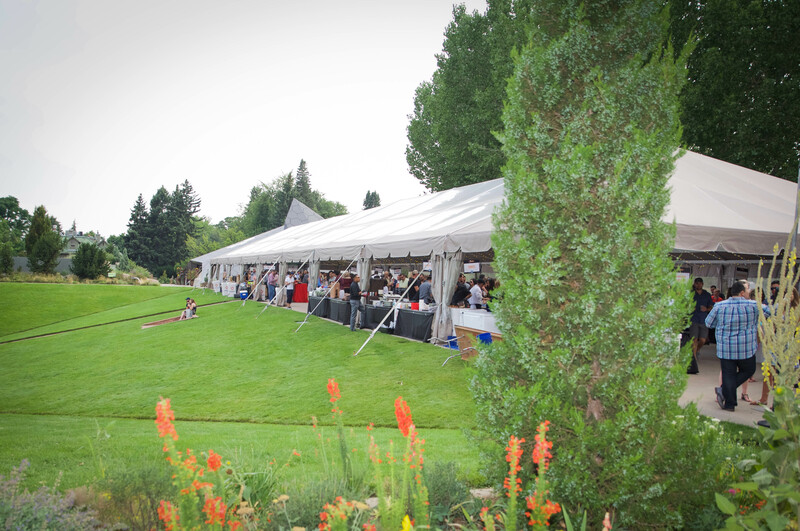 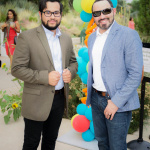 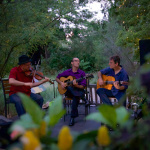 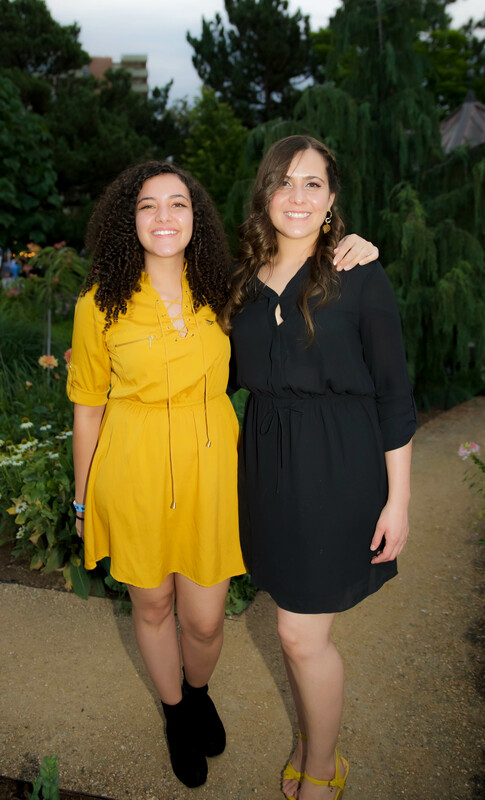 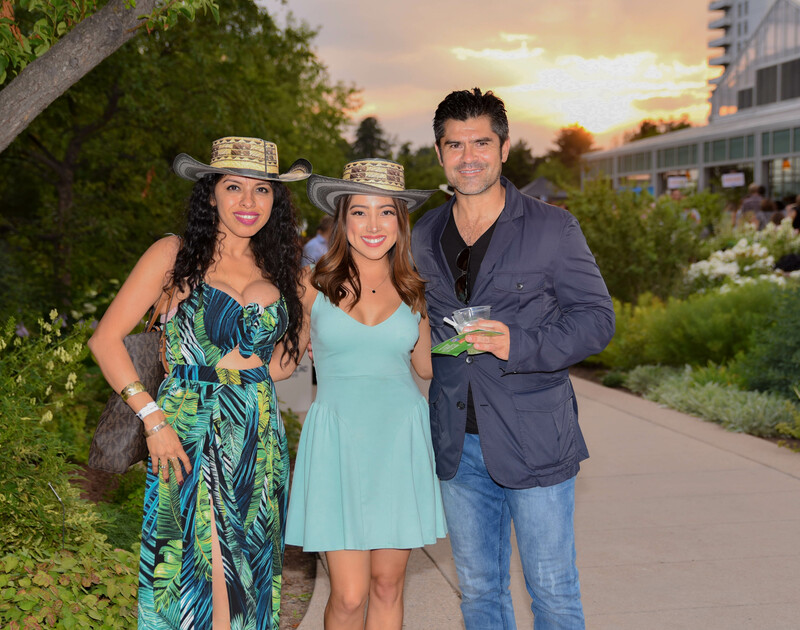 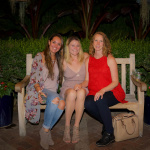 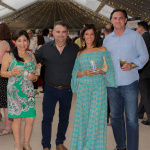 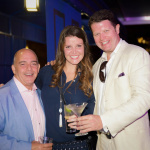 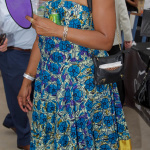 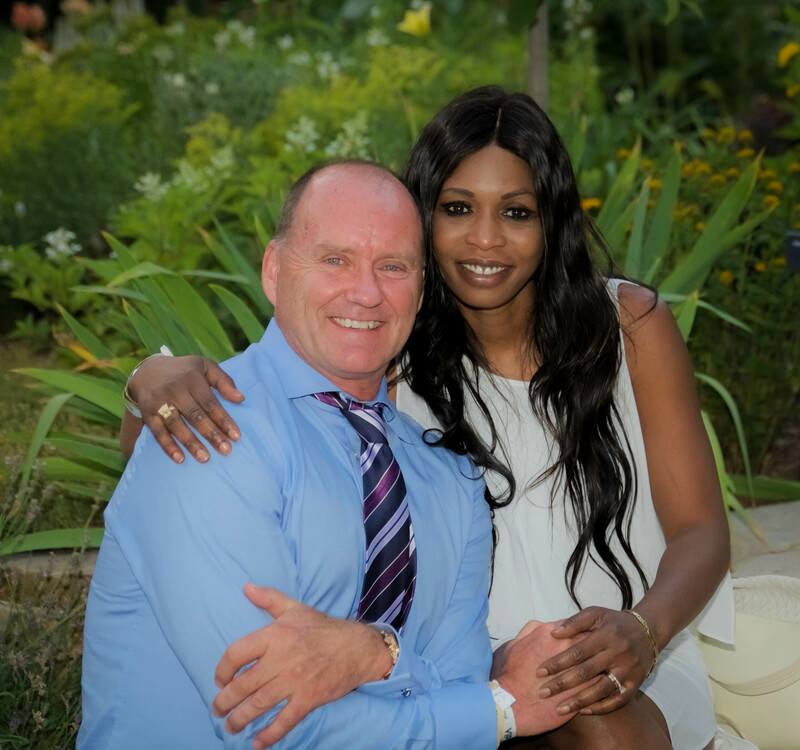 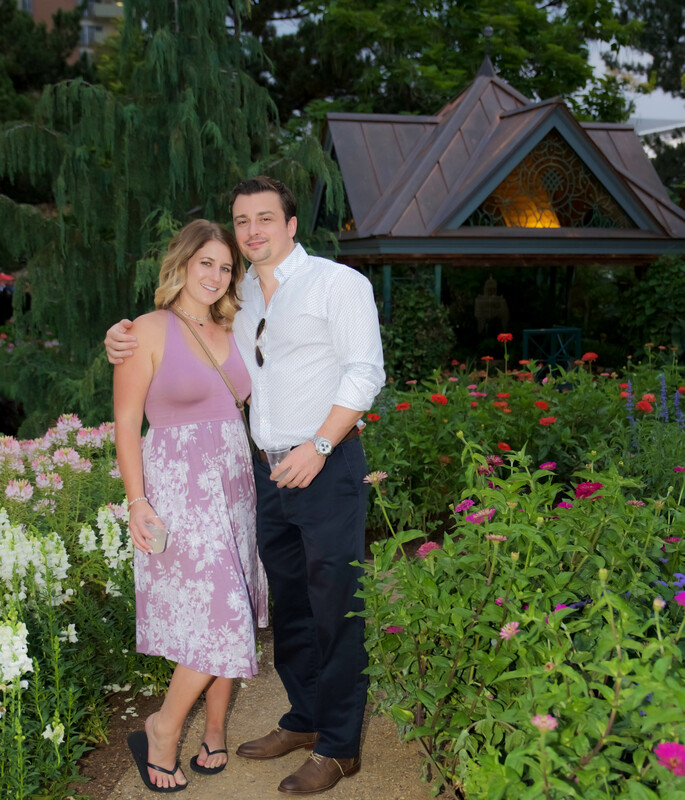 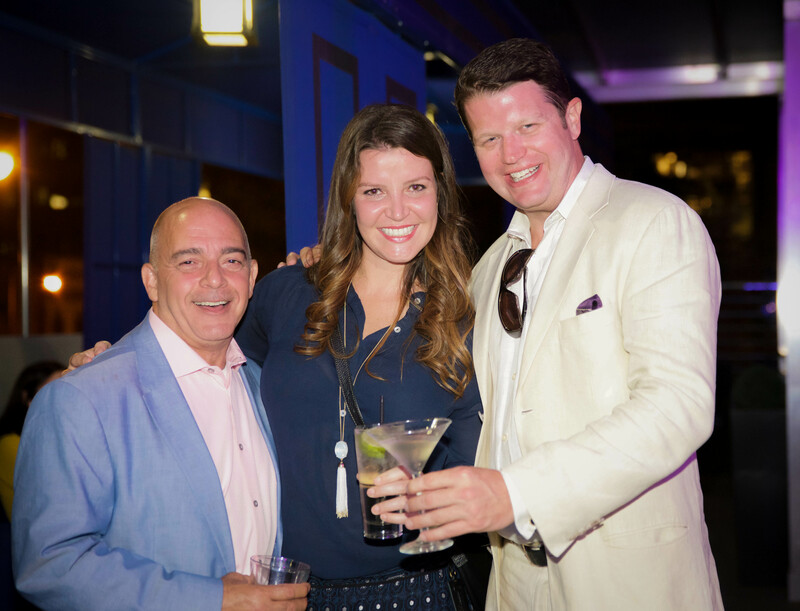 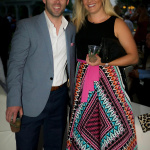 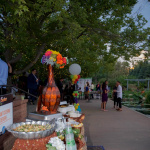 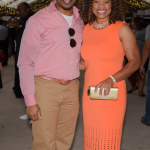 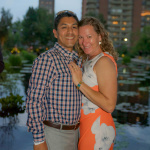 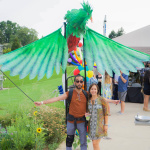 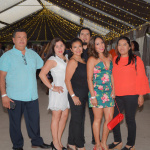 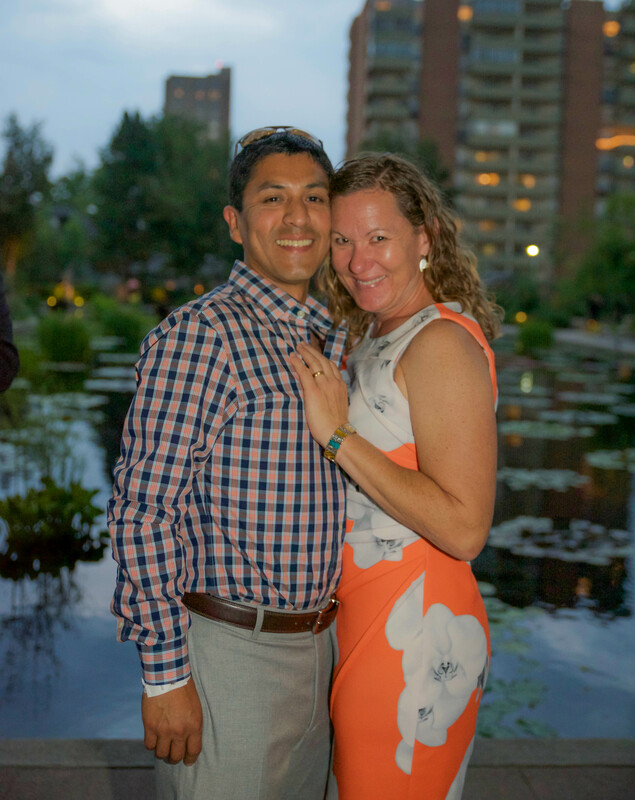 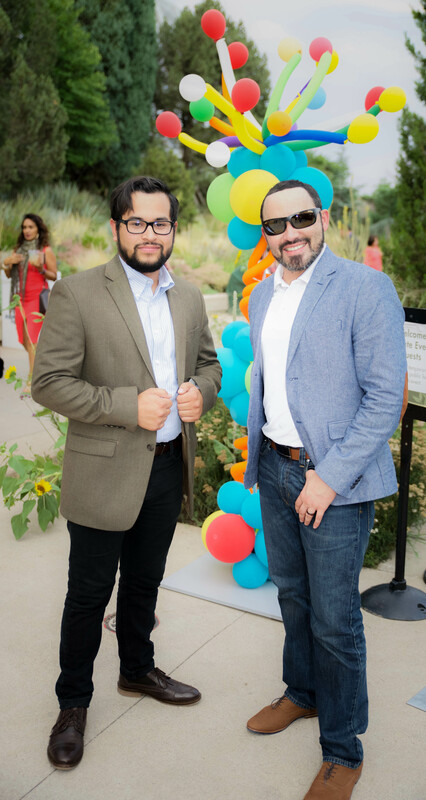 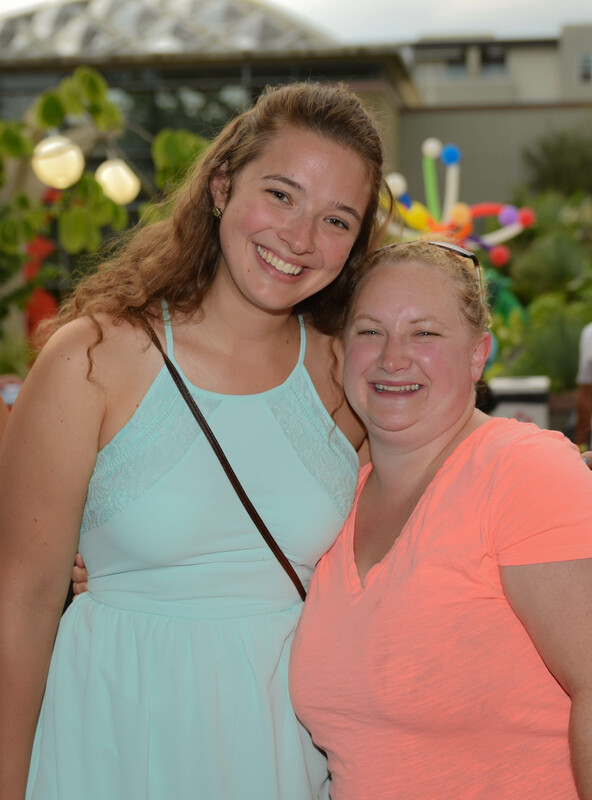 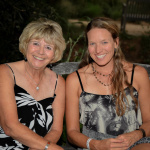 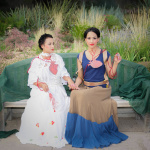 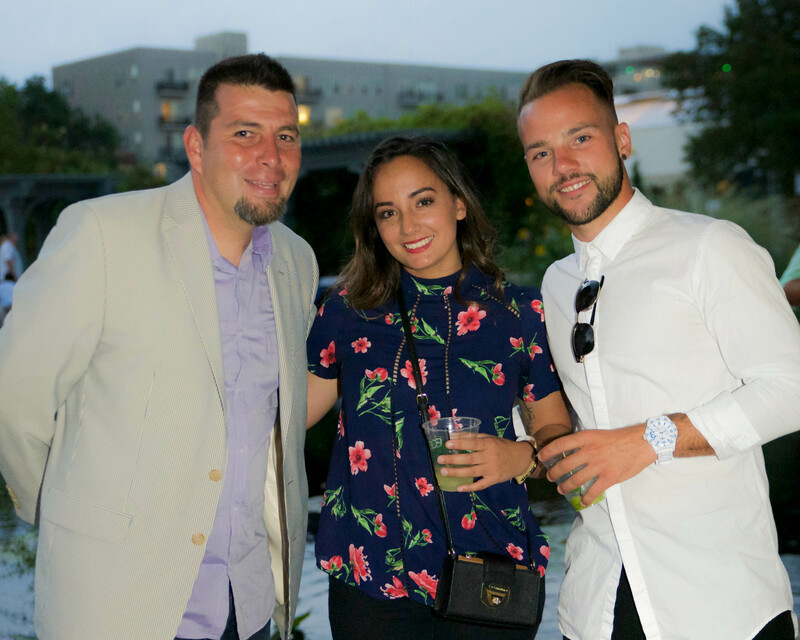 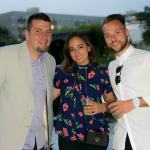 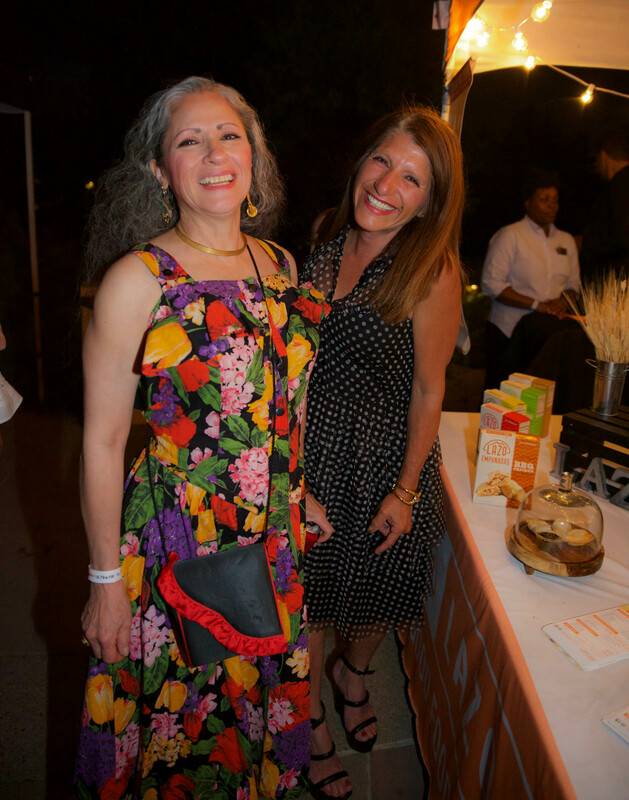 Attendees were dressed to impress, the gardens were popping with color and food, drink and music of the Americas were celebrated. 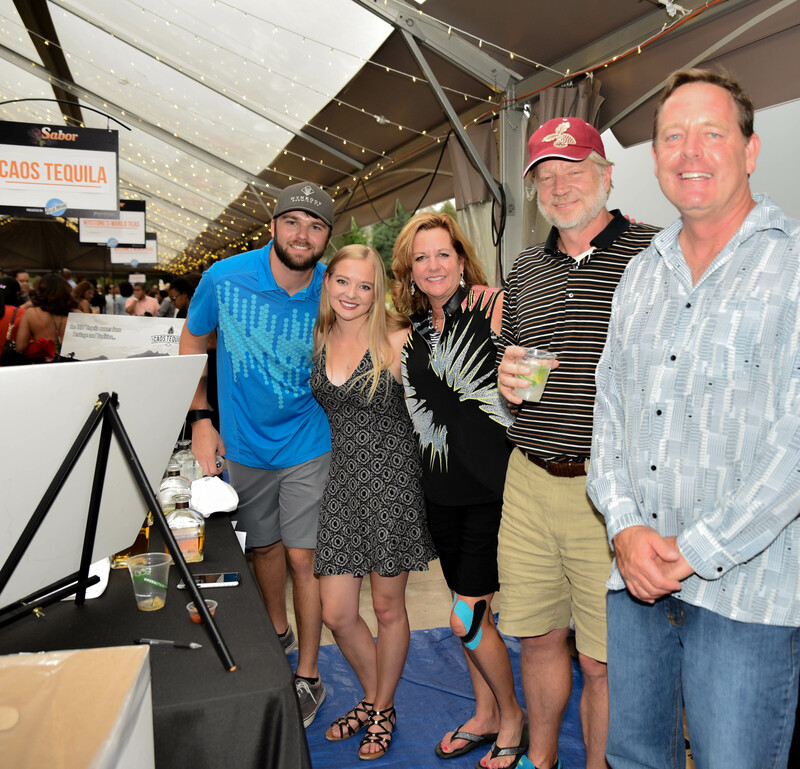 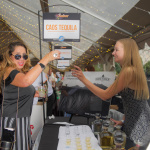 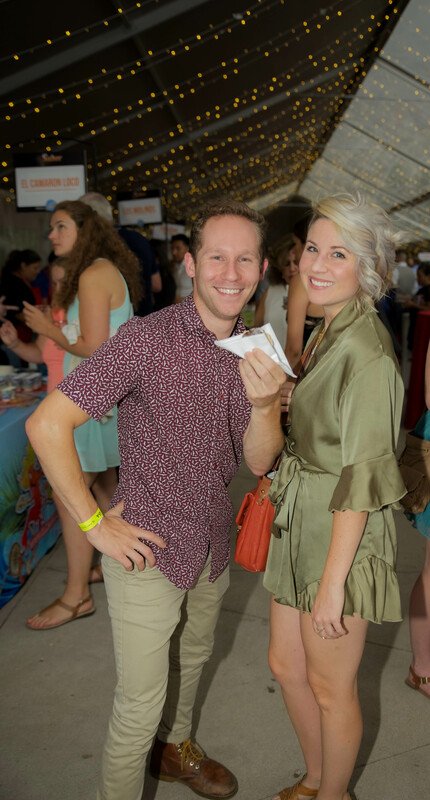 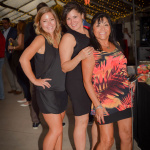 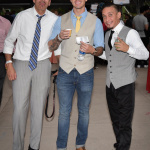 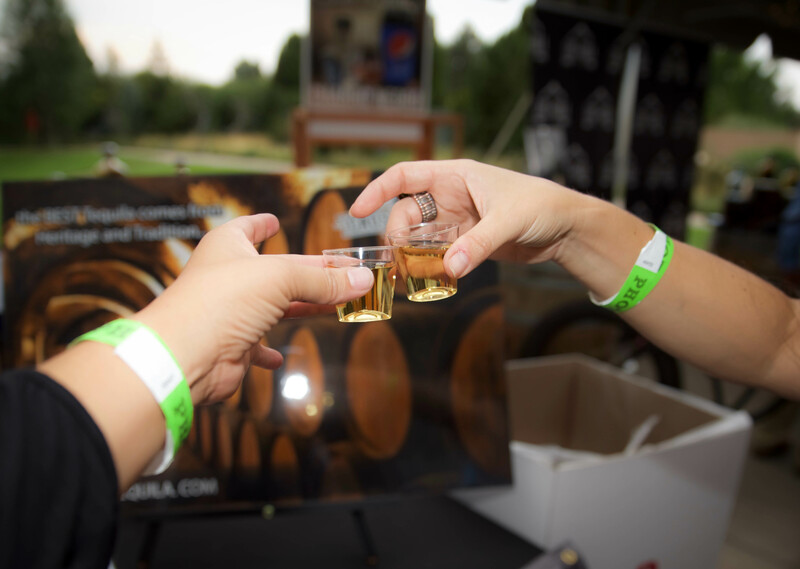 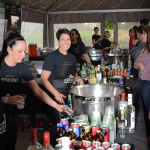 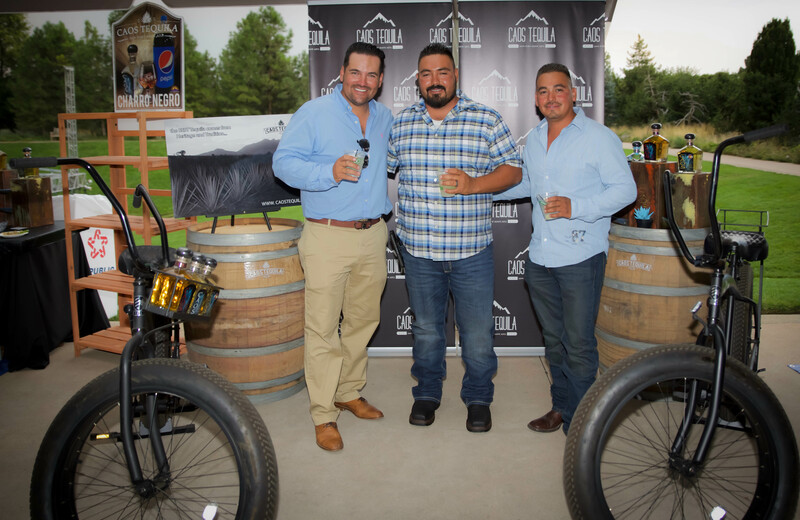 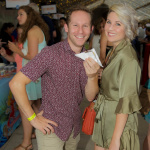 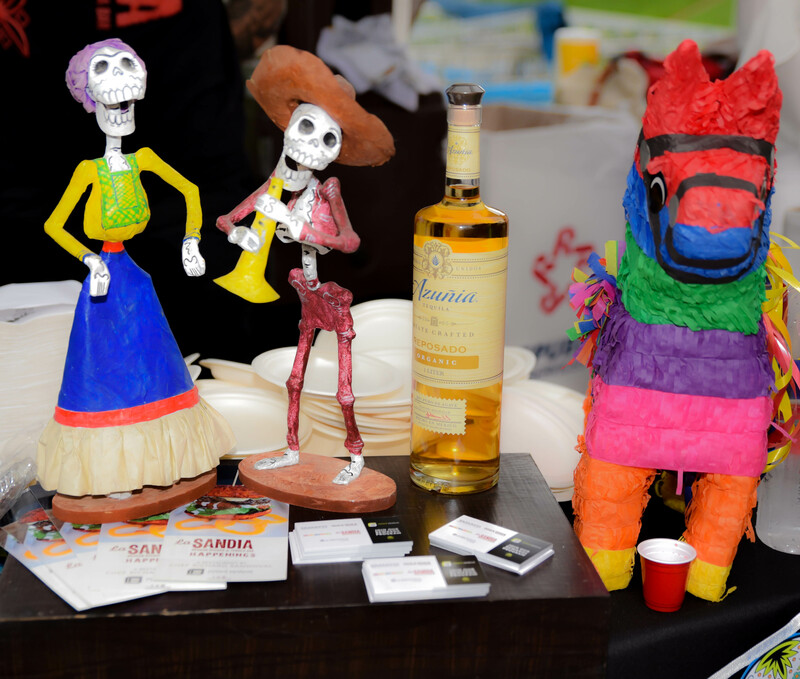 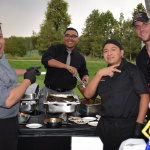 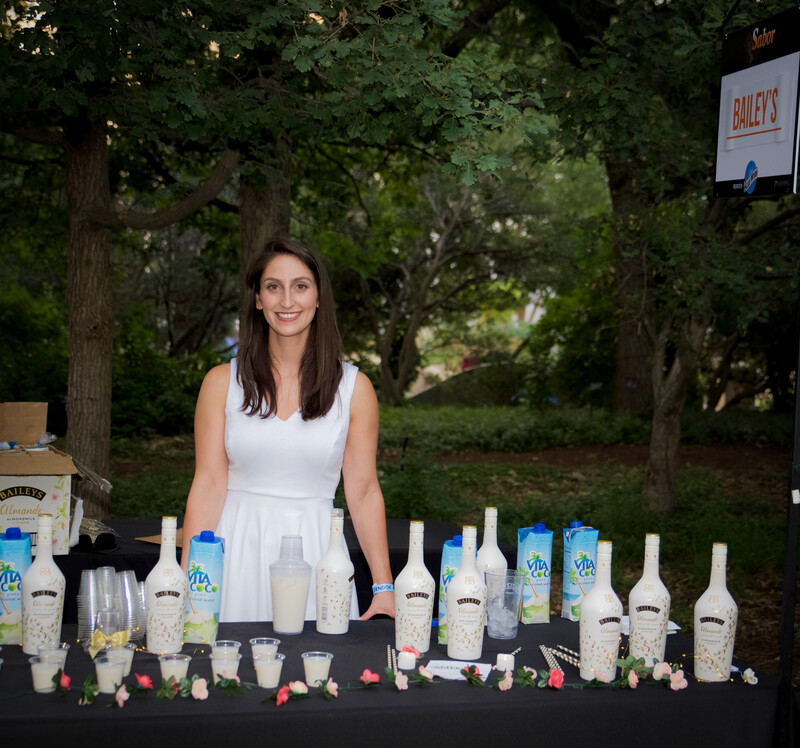 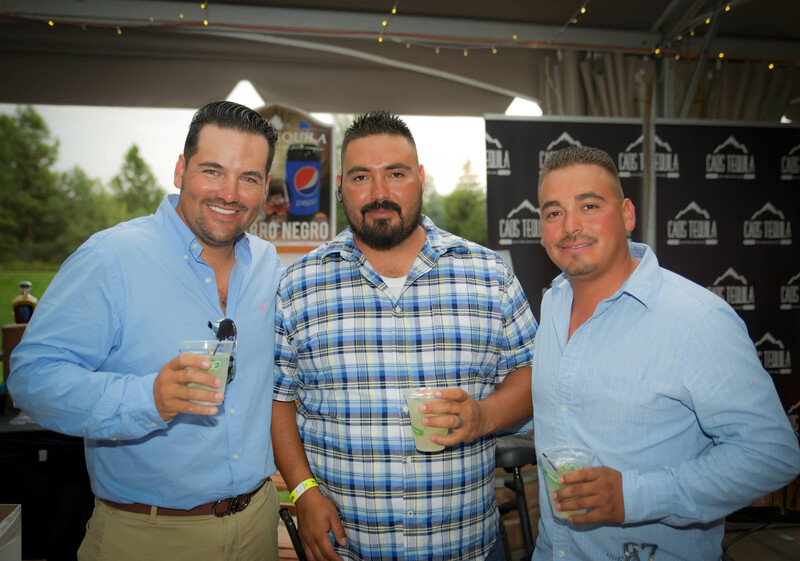 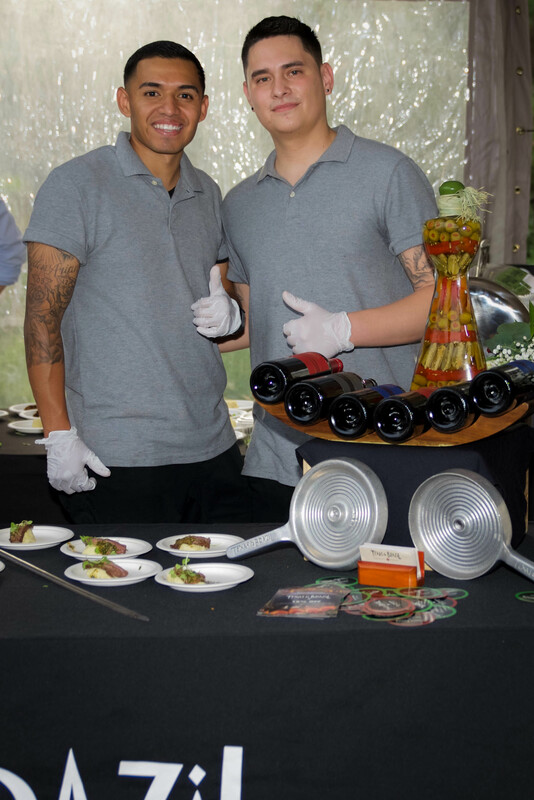 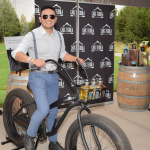 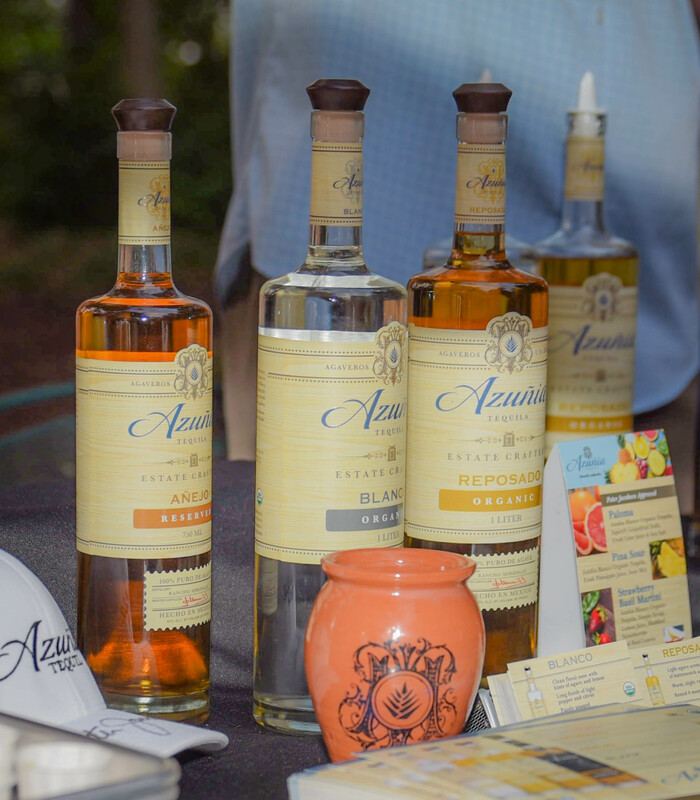 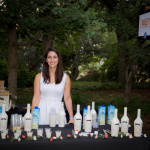 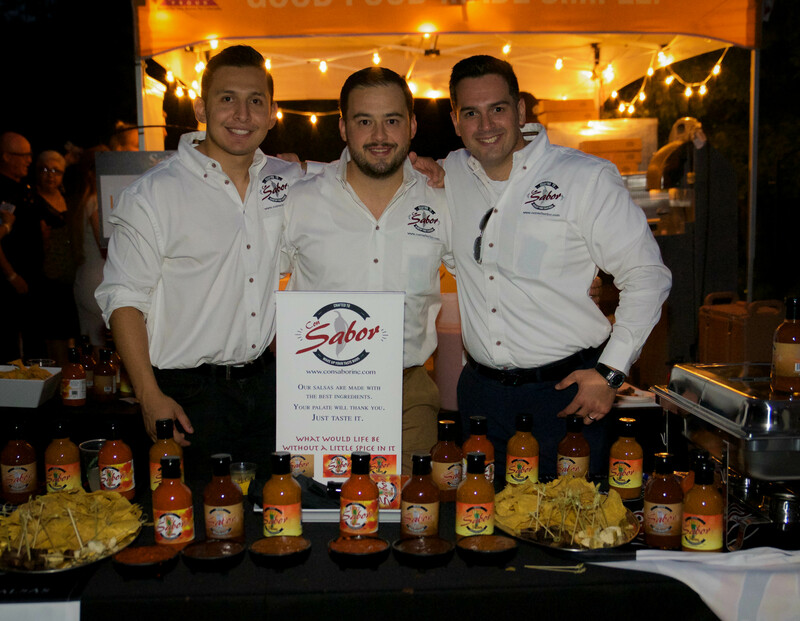 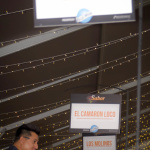 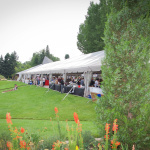 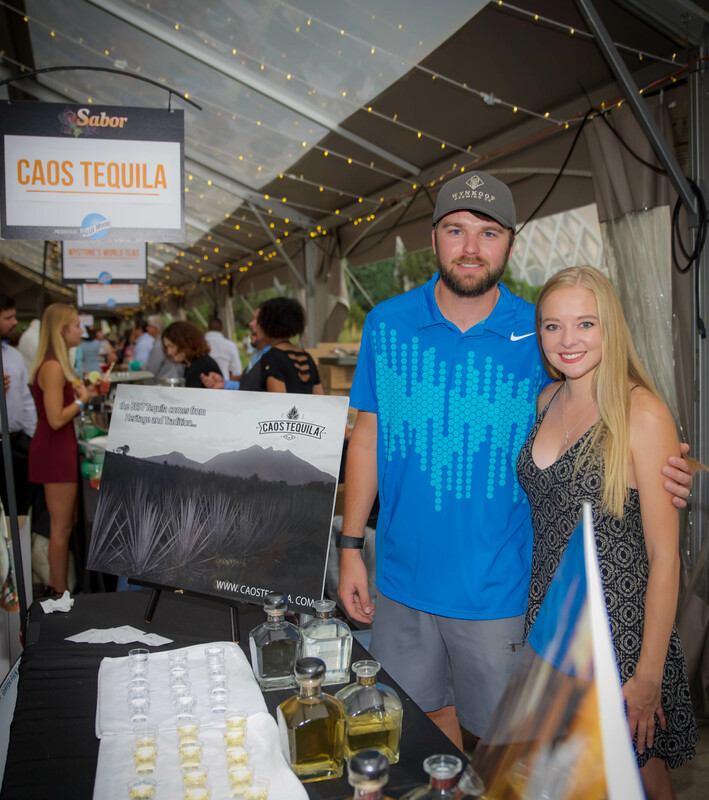 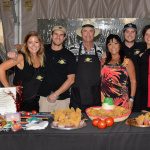 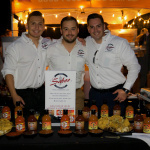 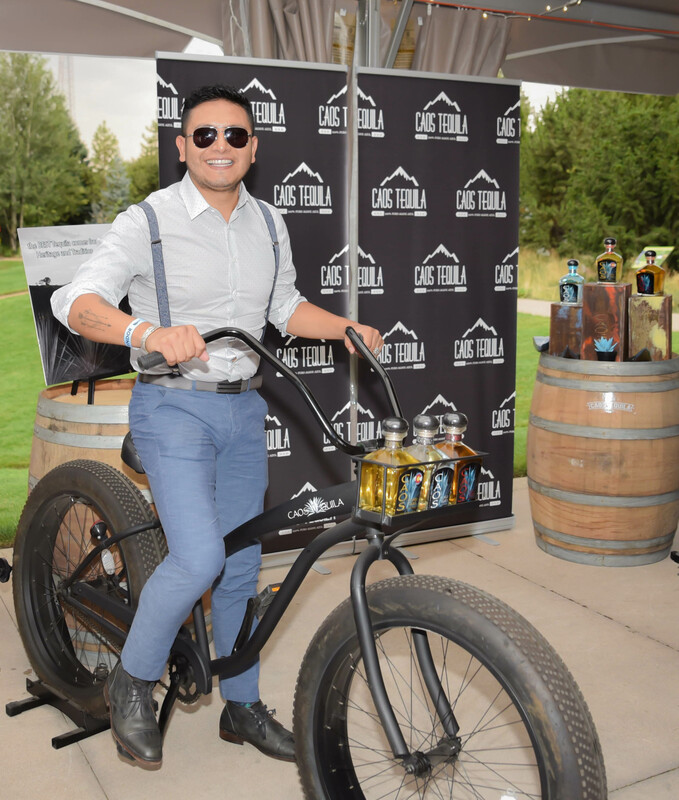 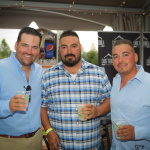 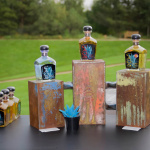 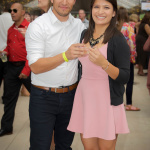 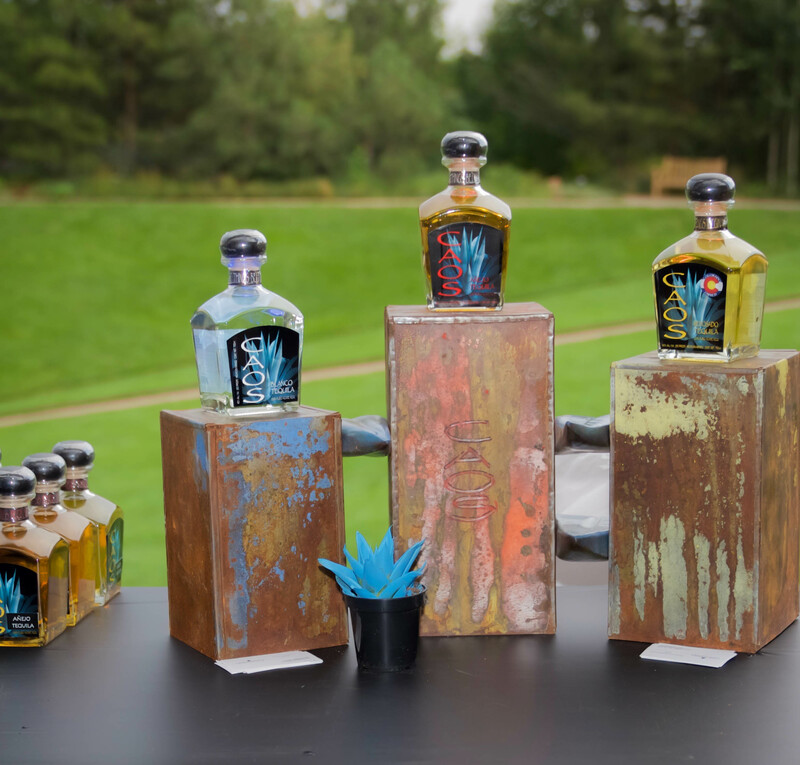 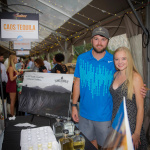 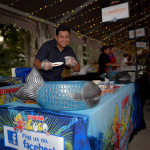 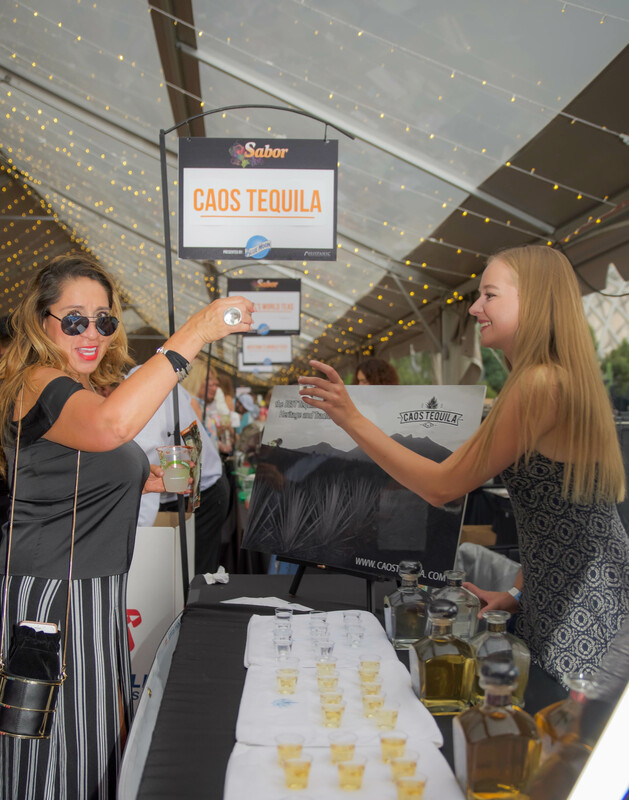 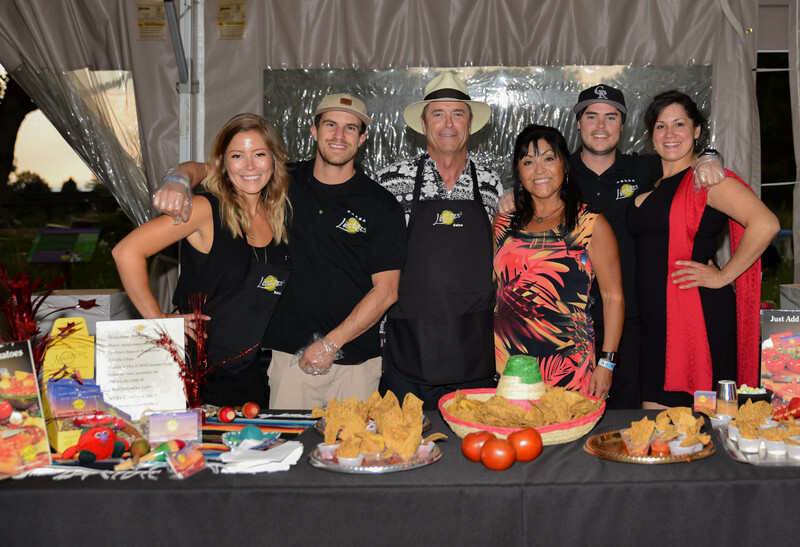 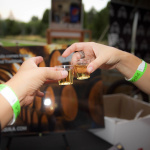 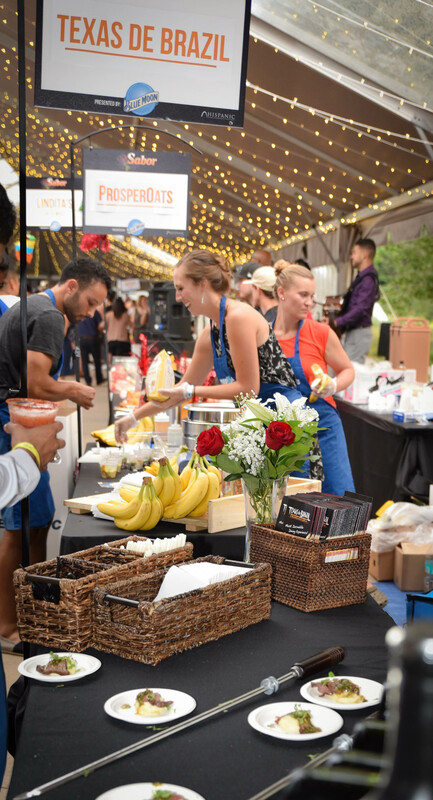 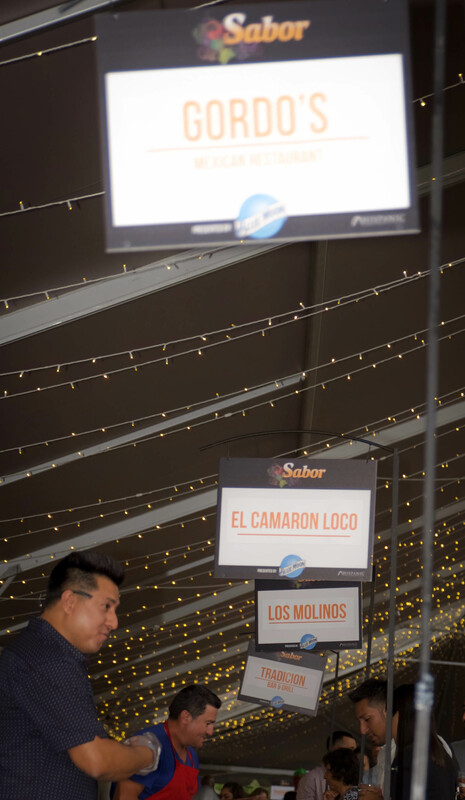 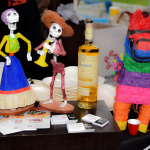 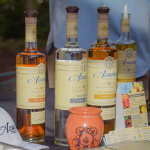 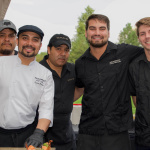 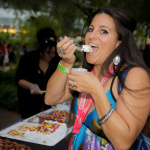 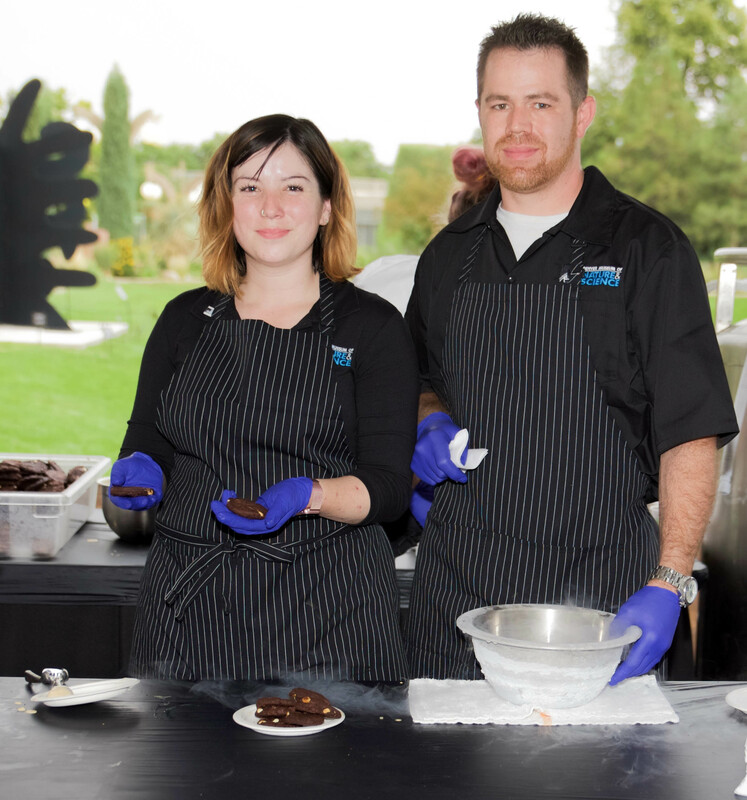 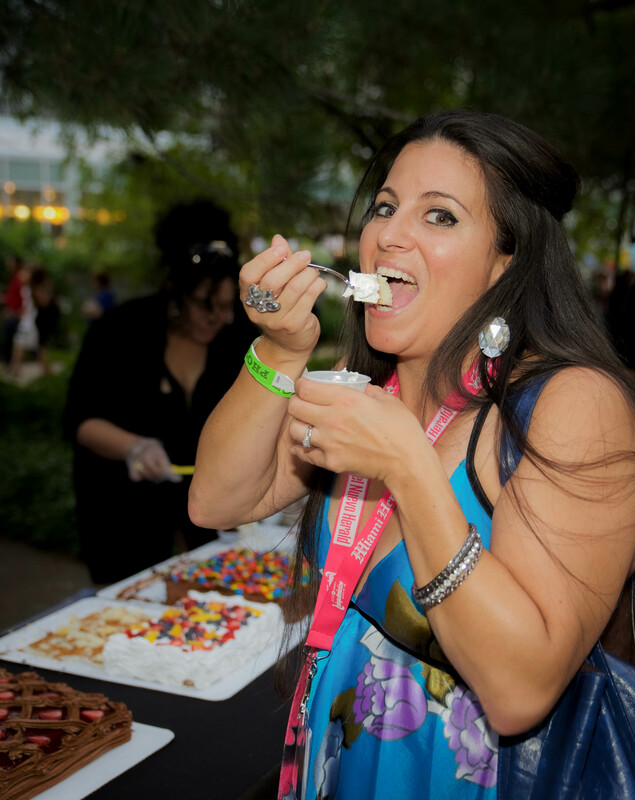 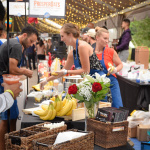 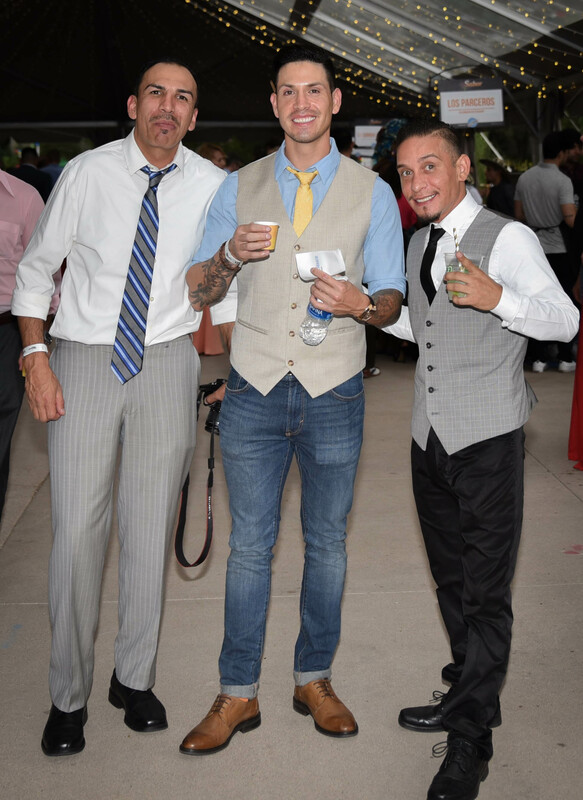 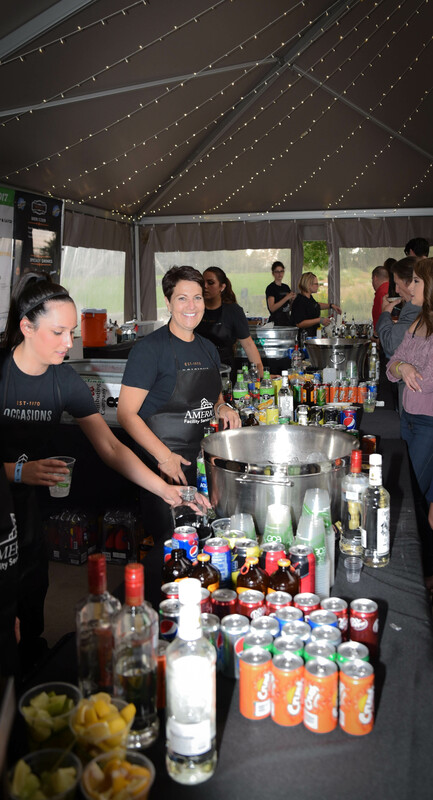 Denver’s hottest restaurants and beverage distributors had samplings of their hottest dishes and drinks, delicioso! 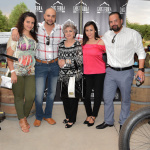 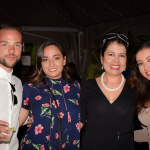 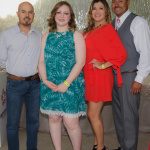 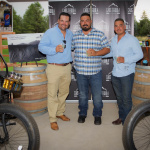 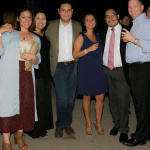 For more information on other Hispanic Chamber events or how to get involved, click here to visit their website. 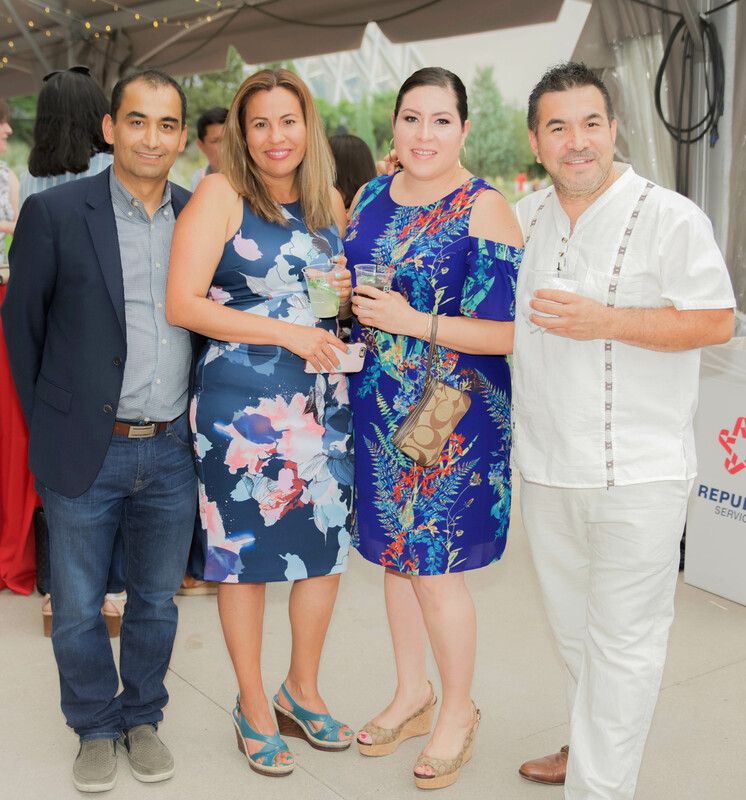 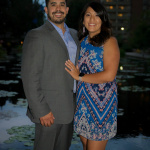 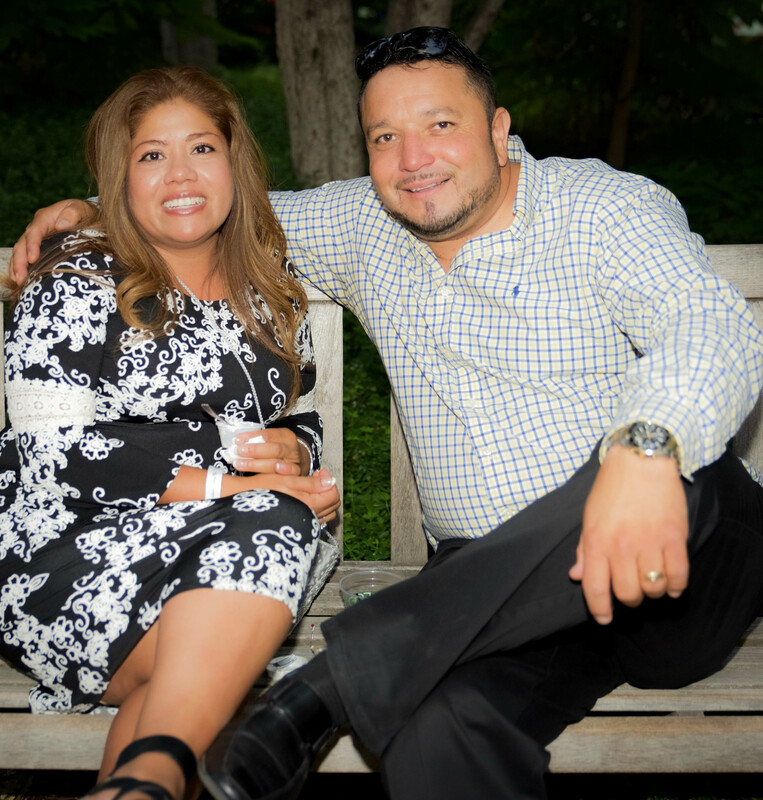 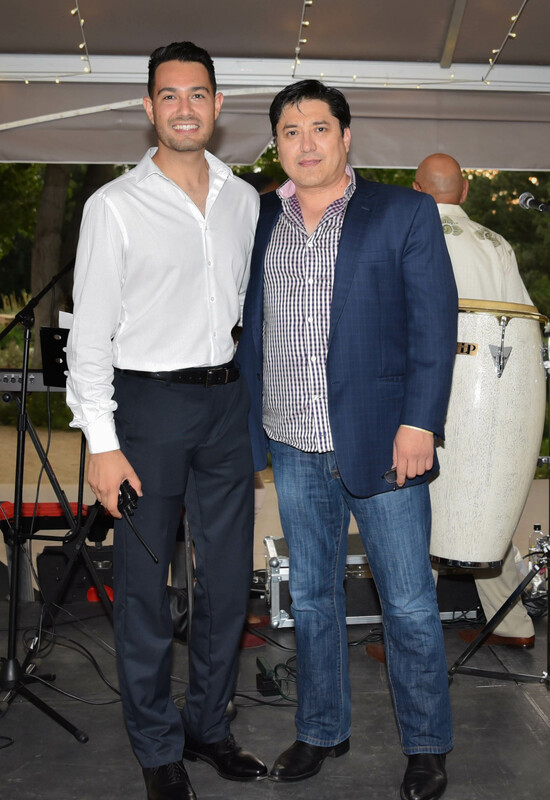 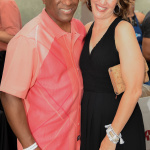 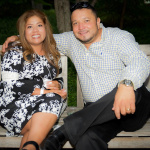 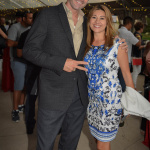 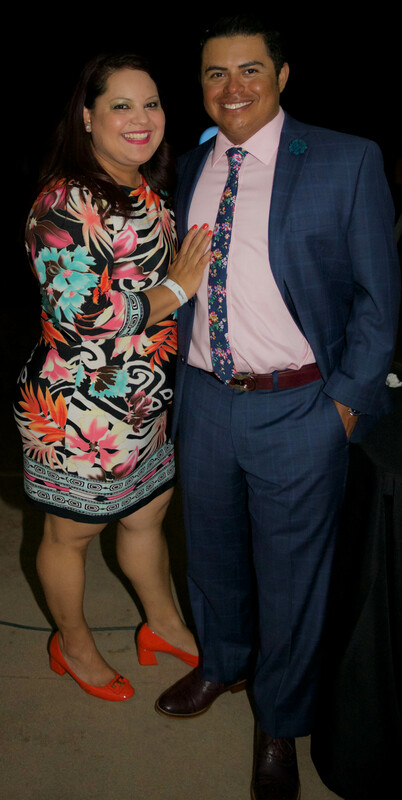 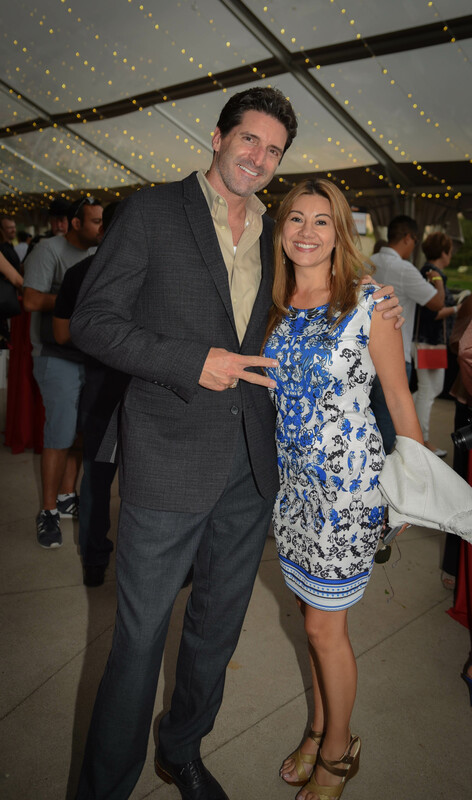 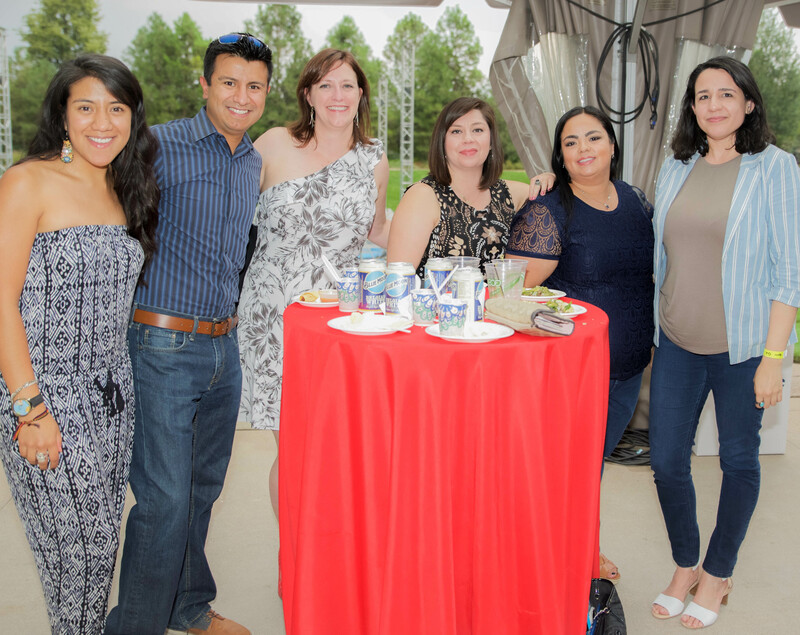 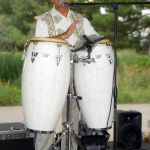 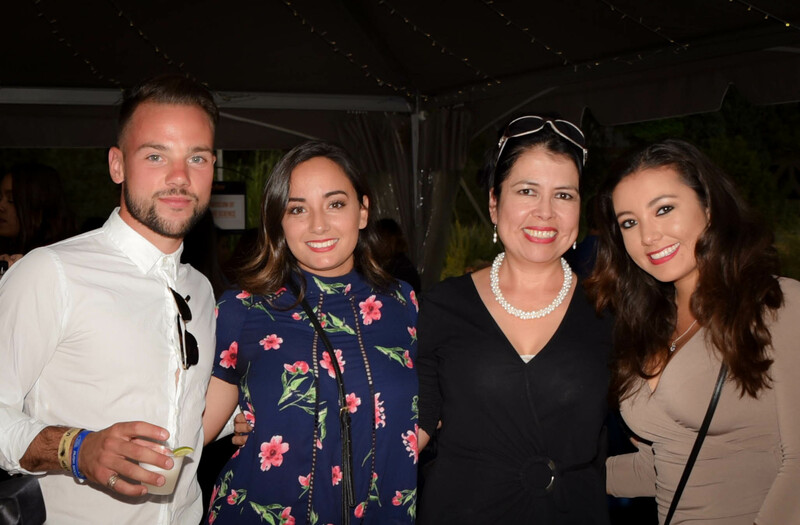 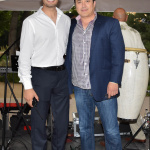 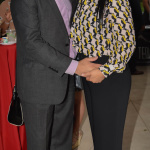 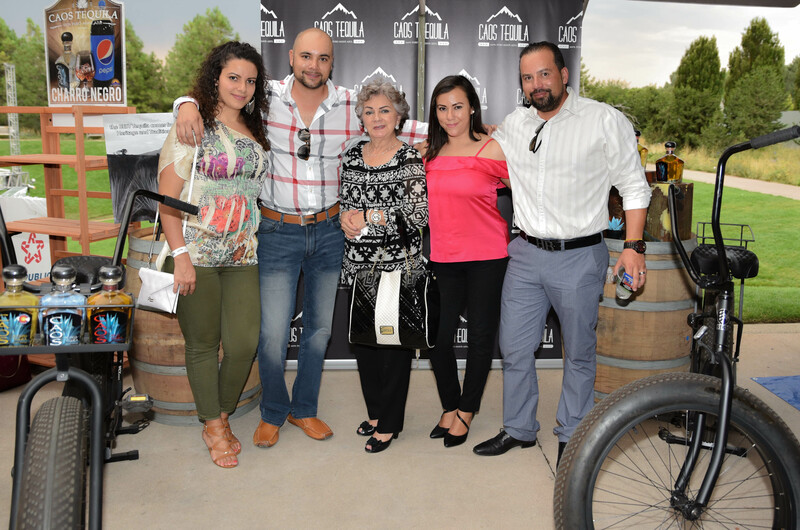 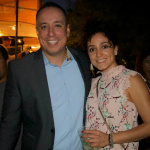 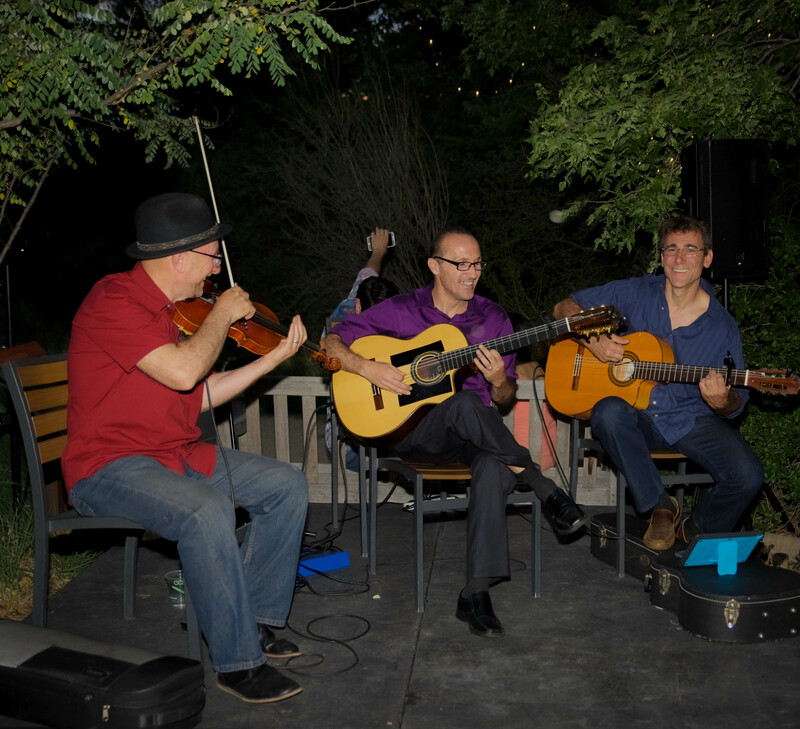 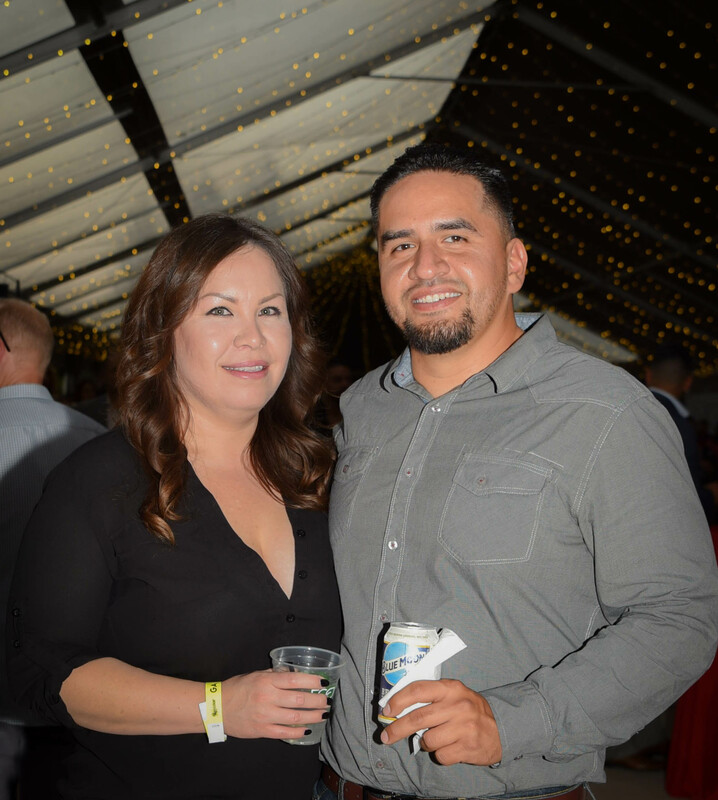 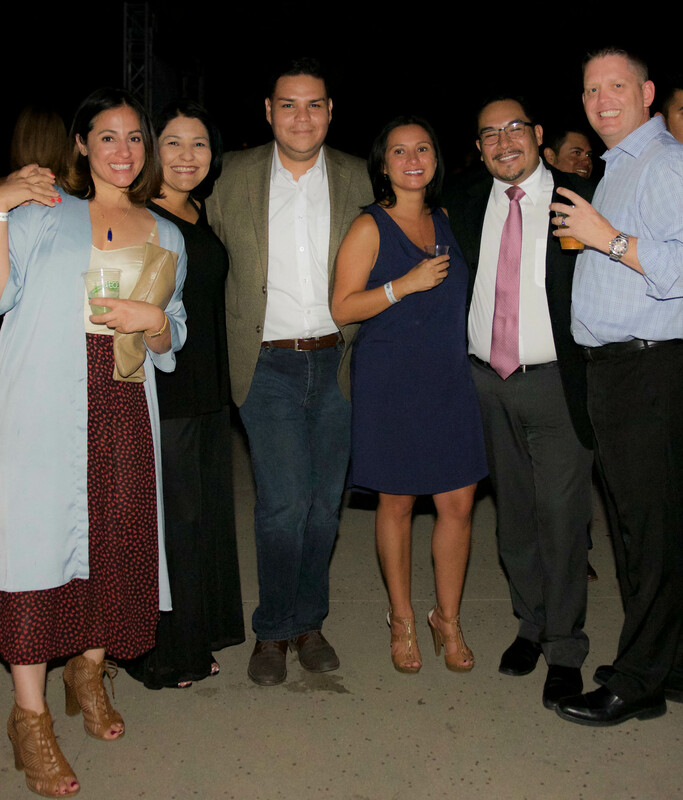 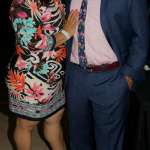 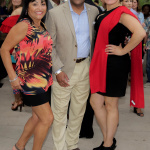 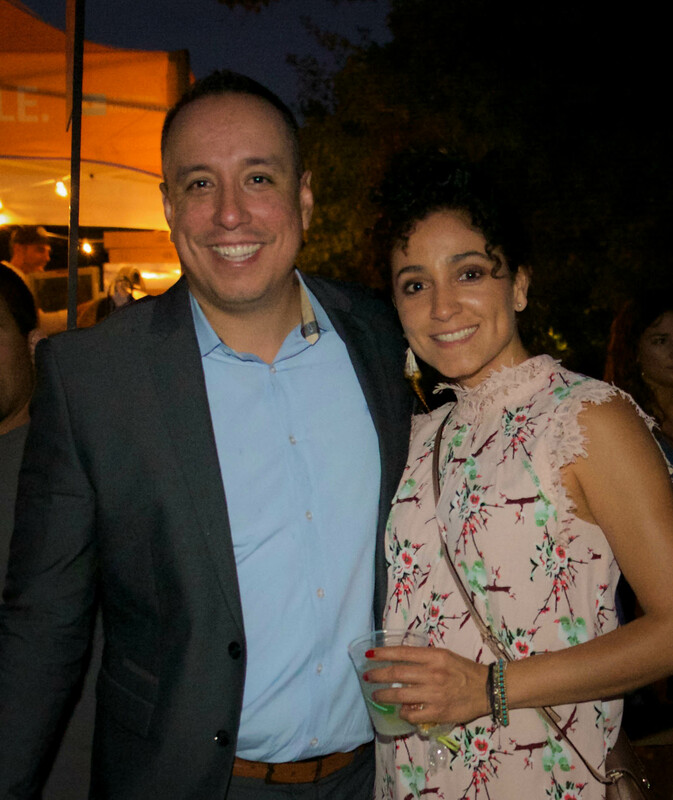 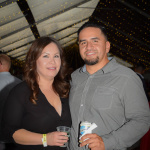 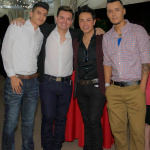 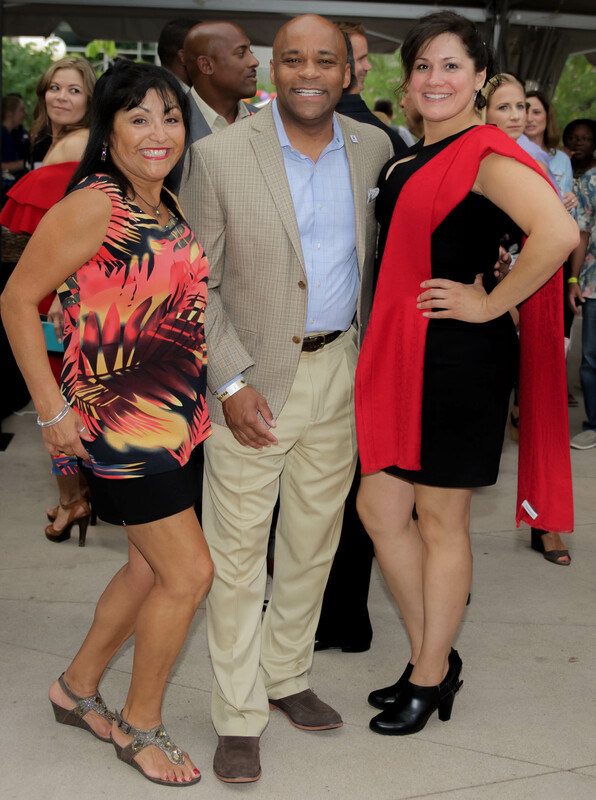 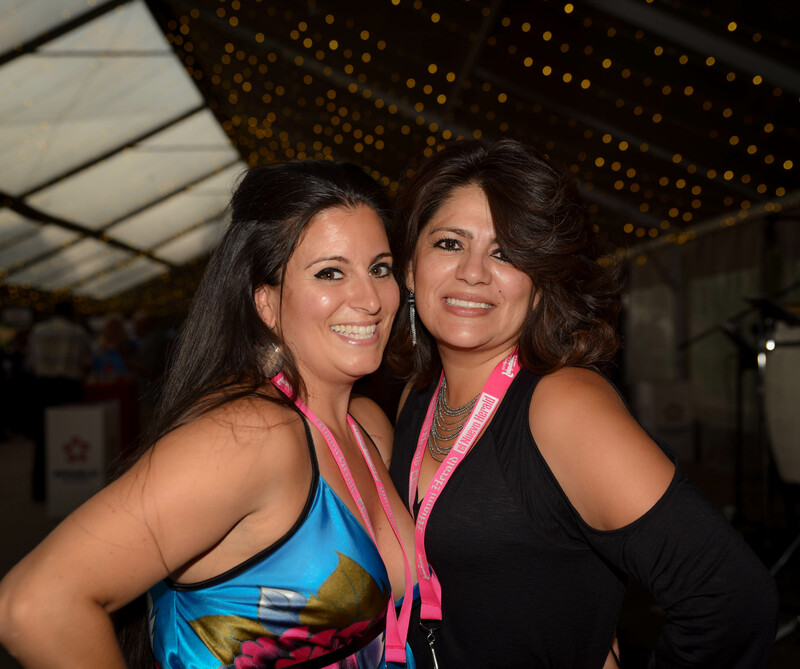 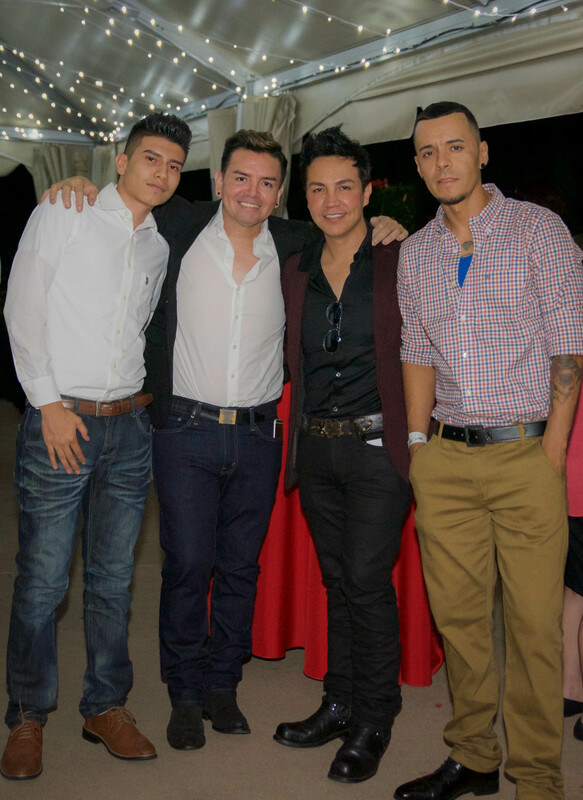 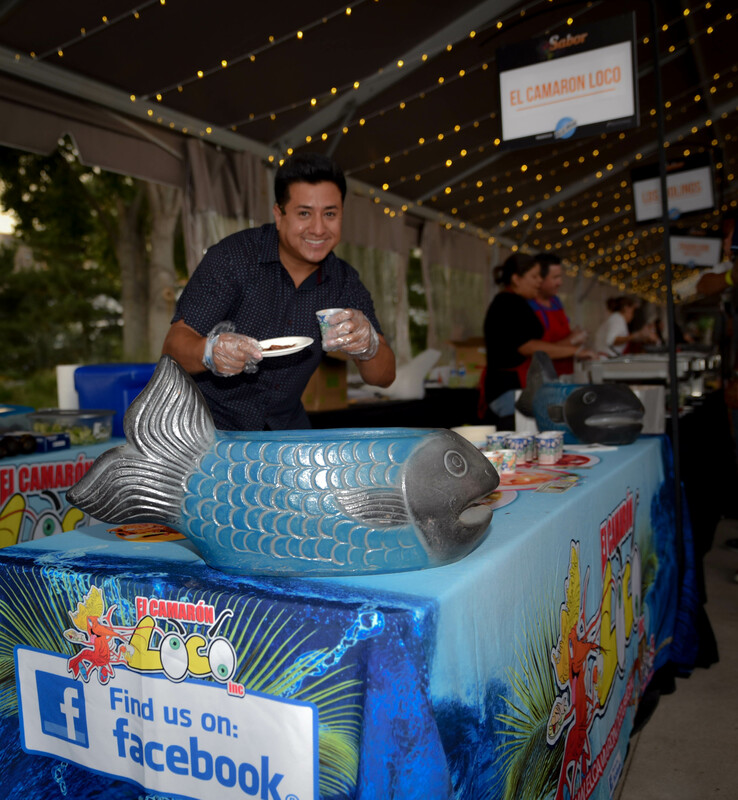 Thank you to the Hispanic Chamber of Commerce for hosting one of the year’s best social events!